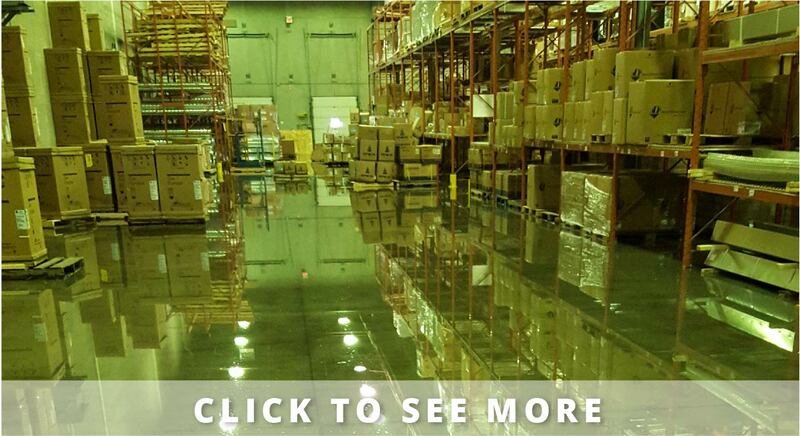 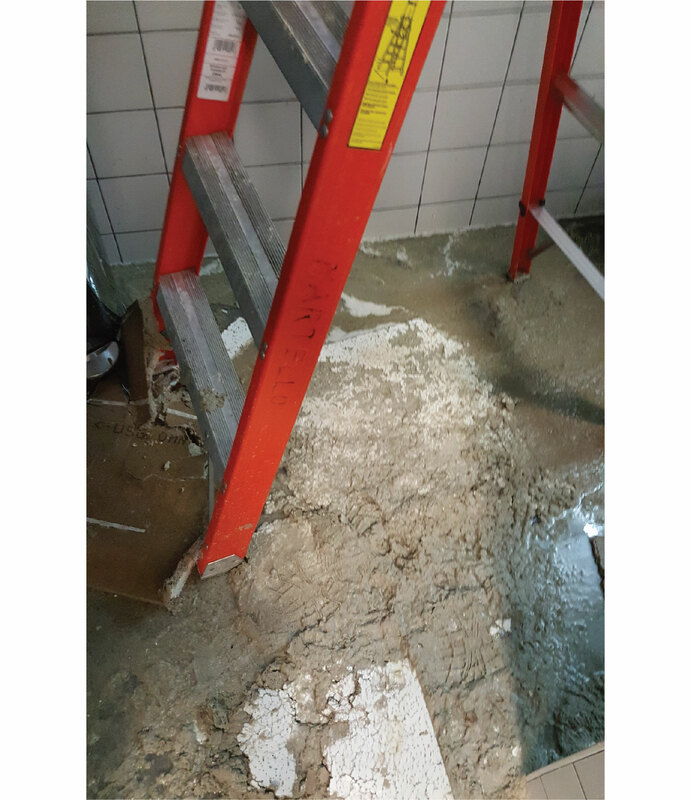 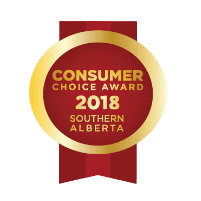 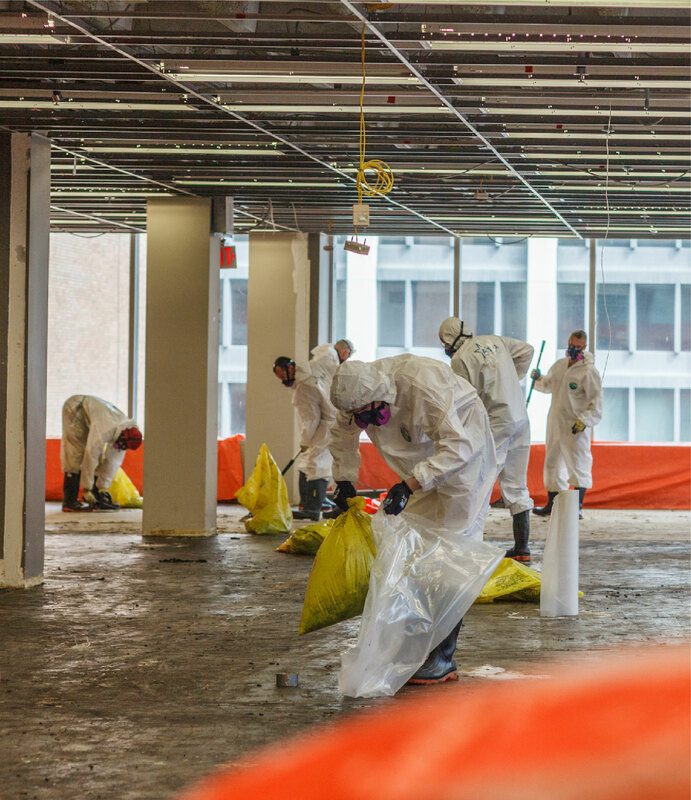 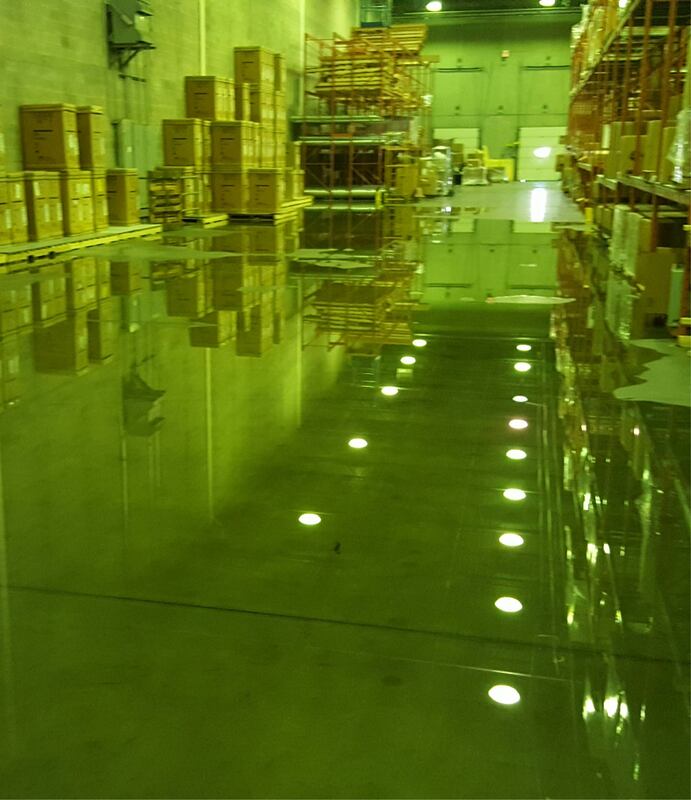 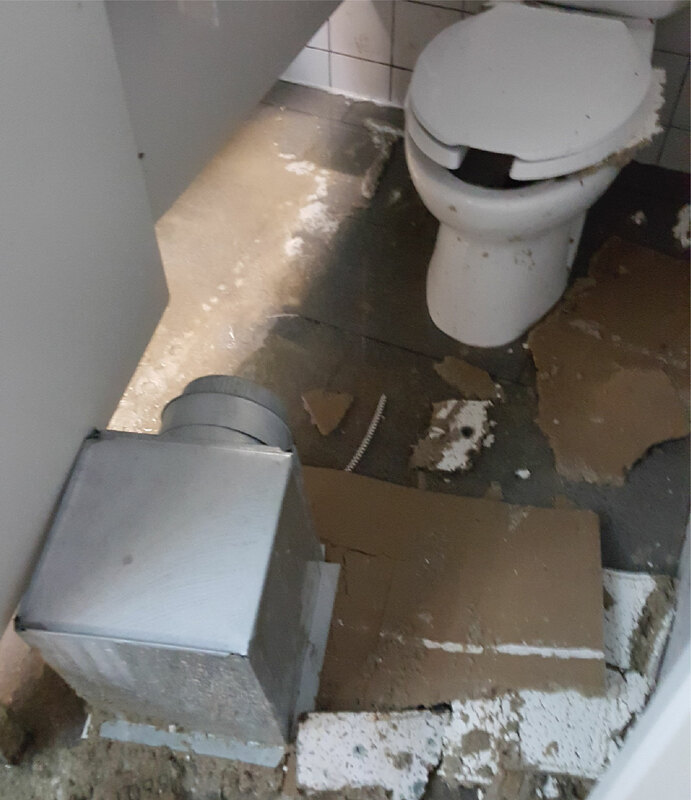 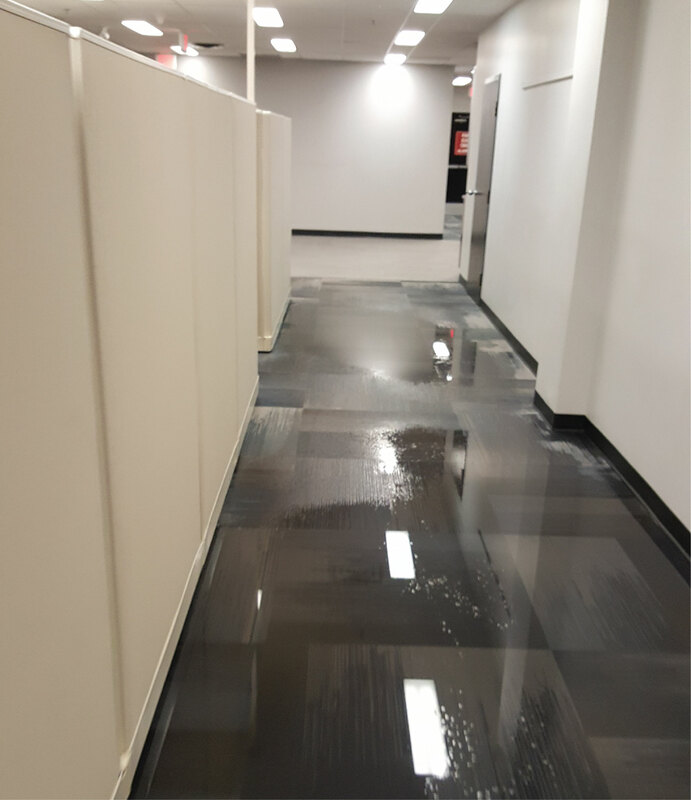 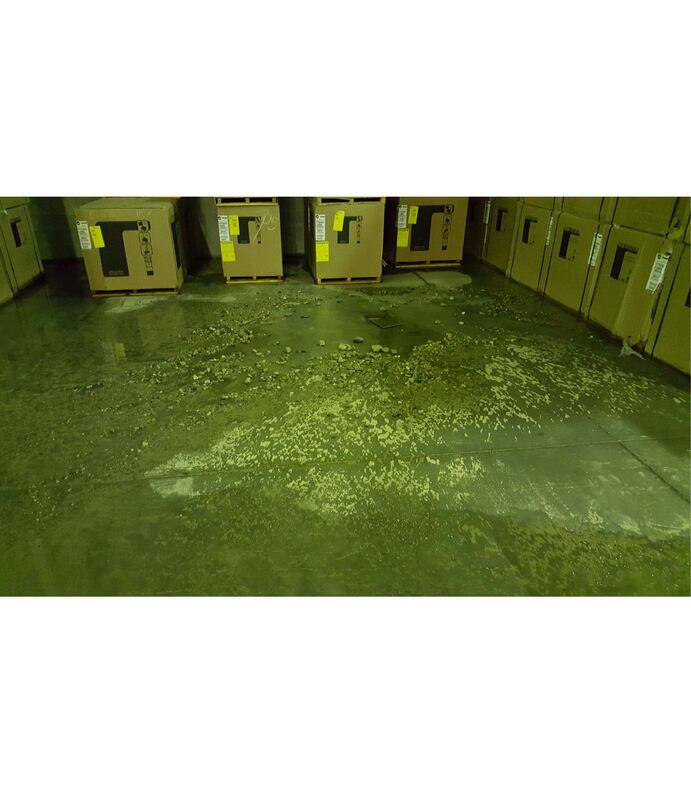 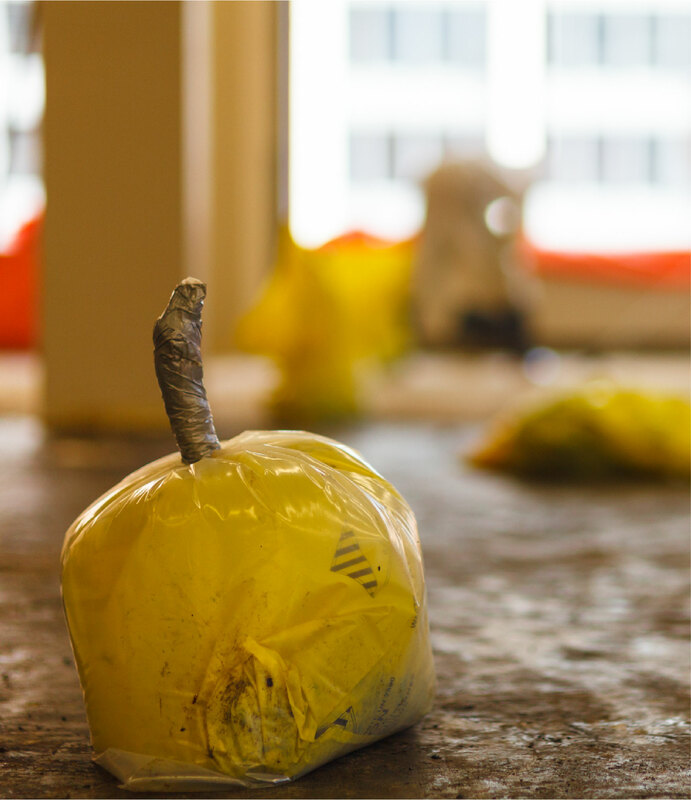 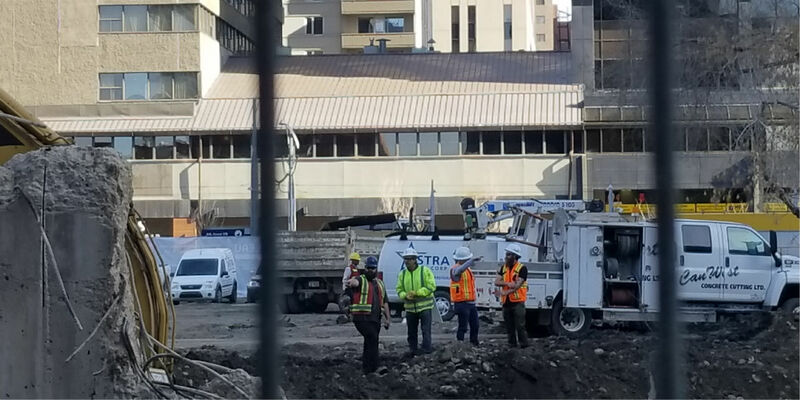 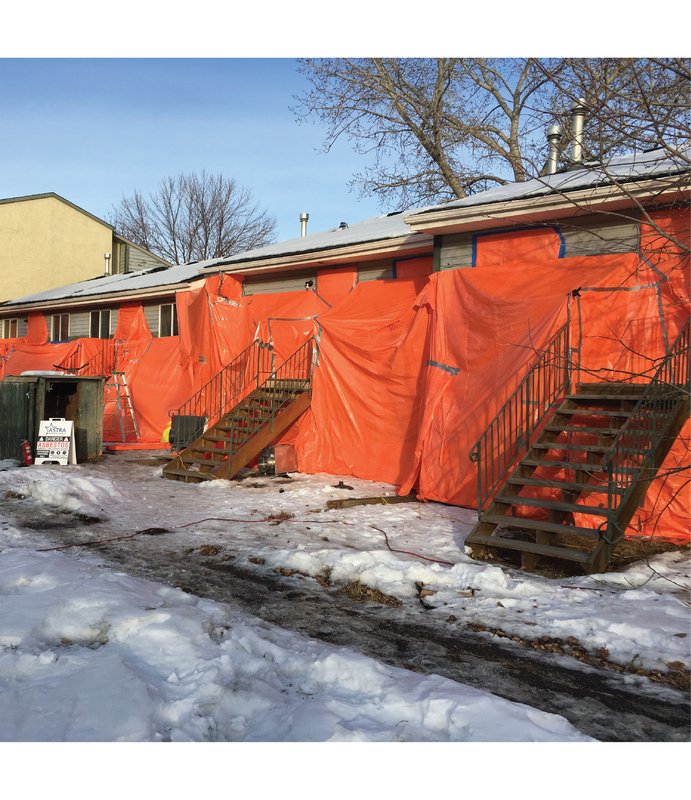 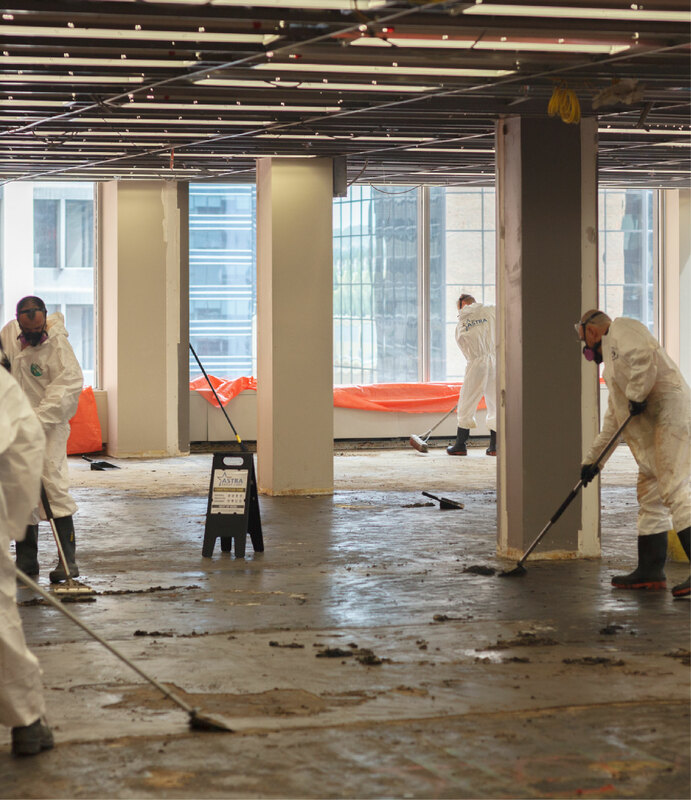 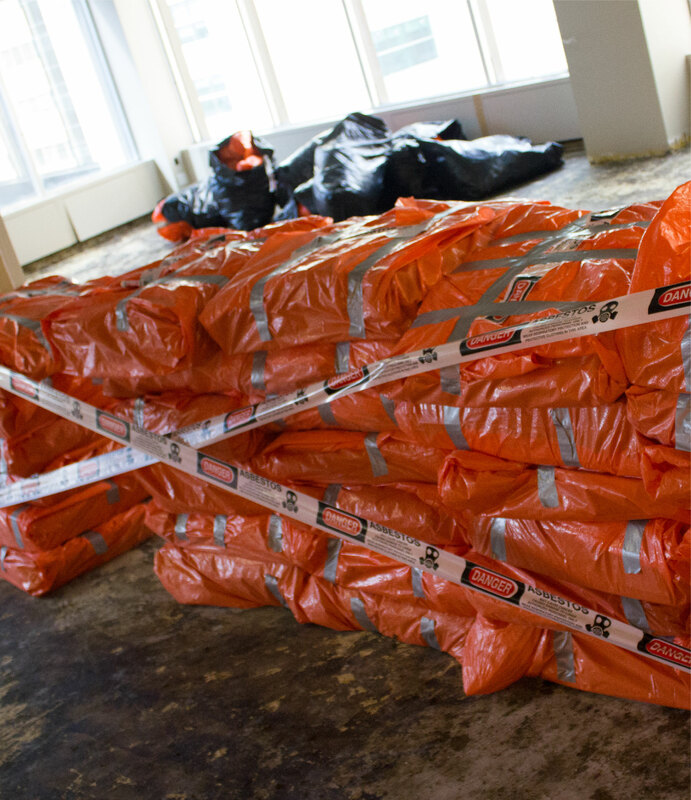 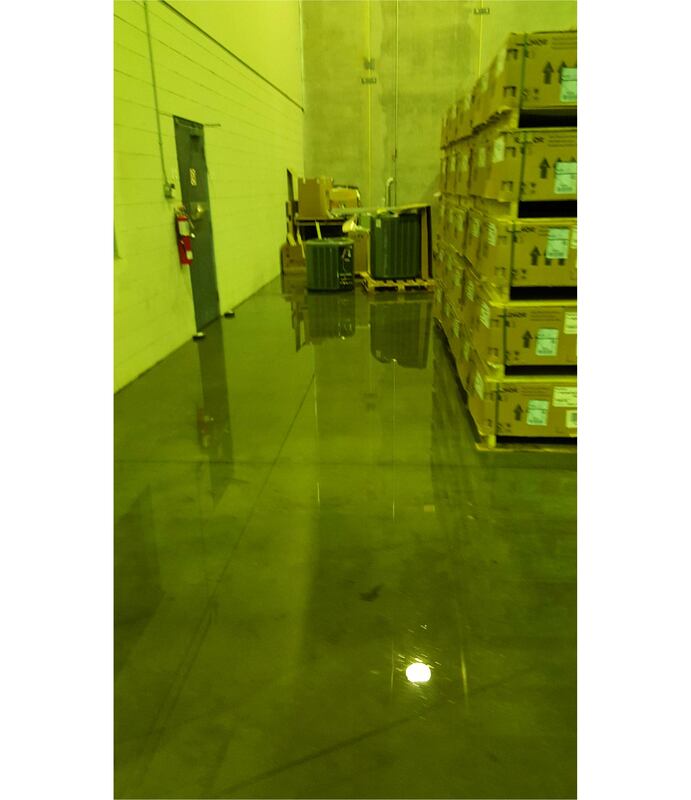 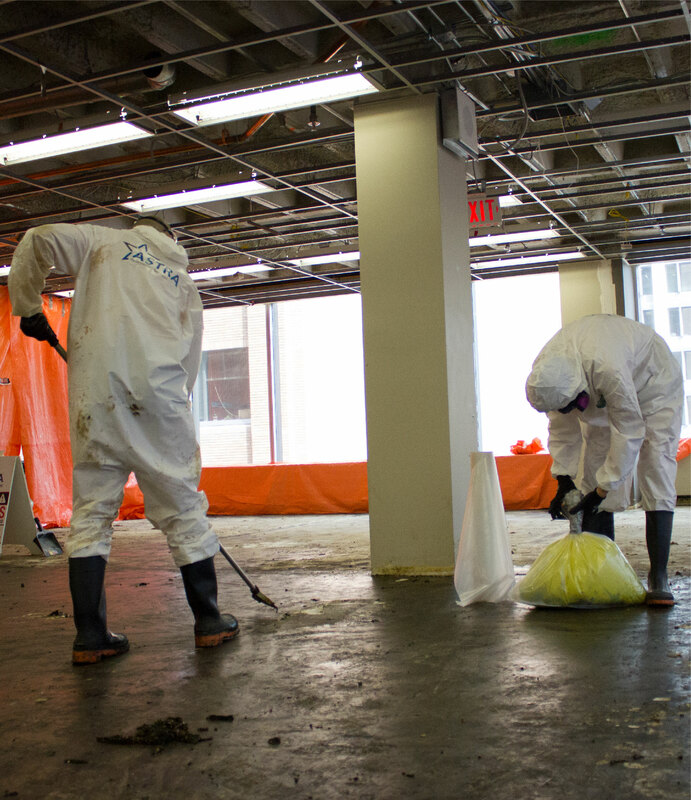 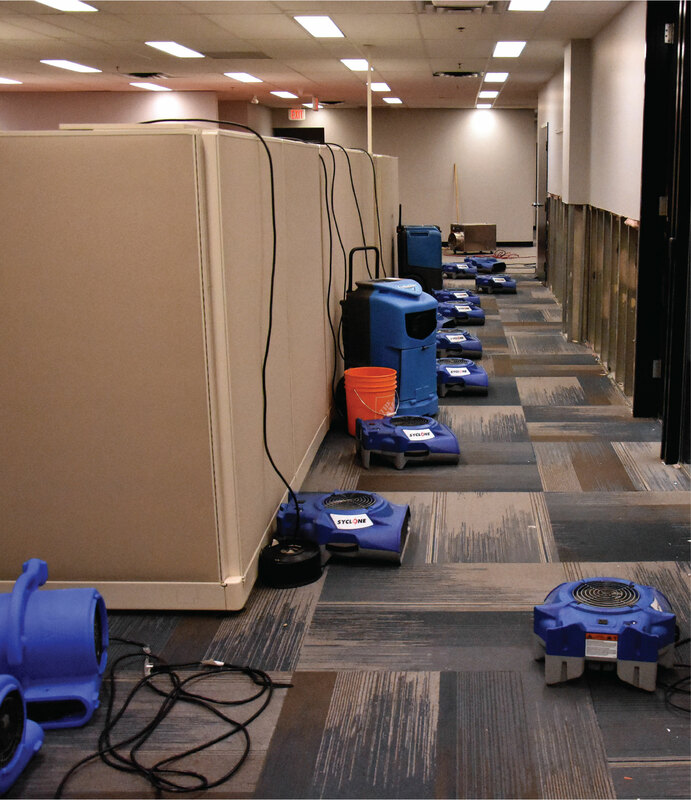 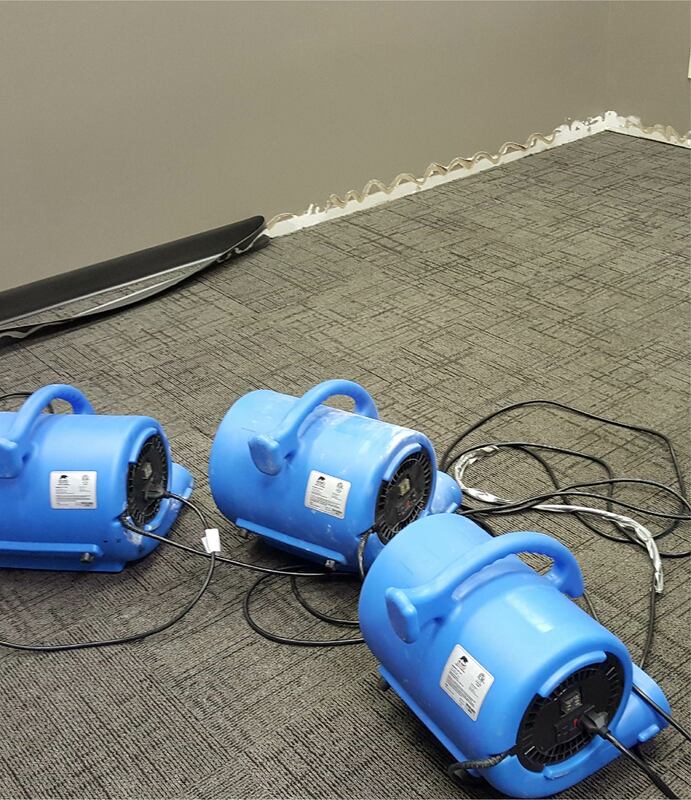 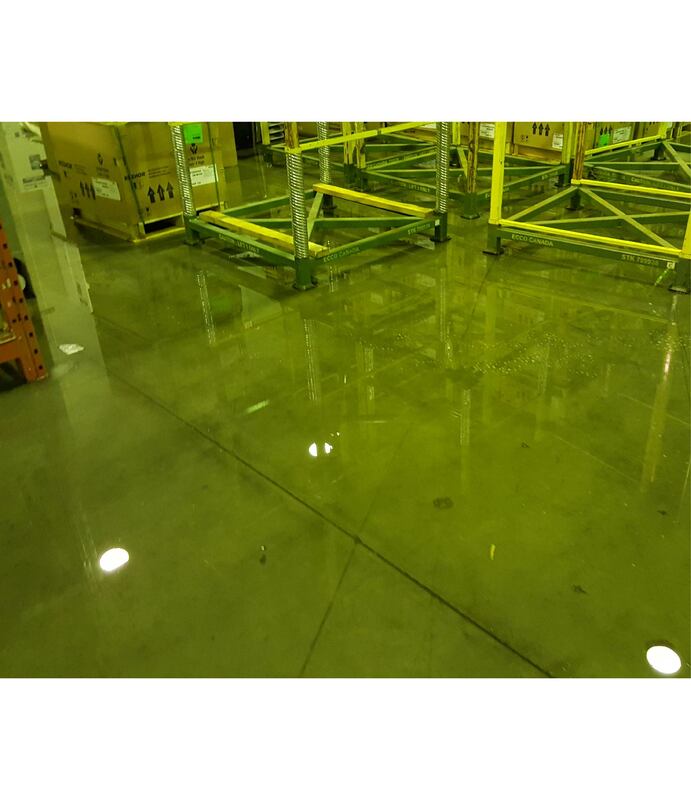 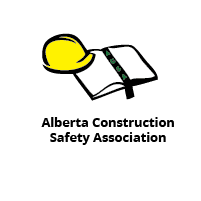 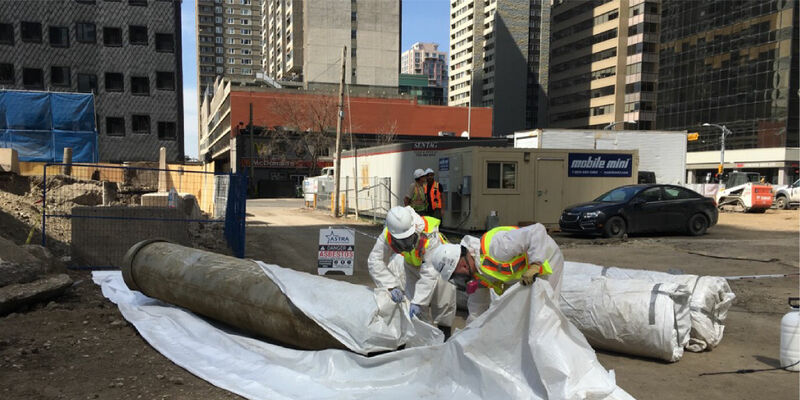 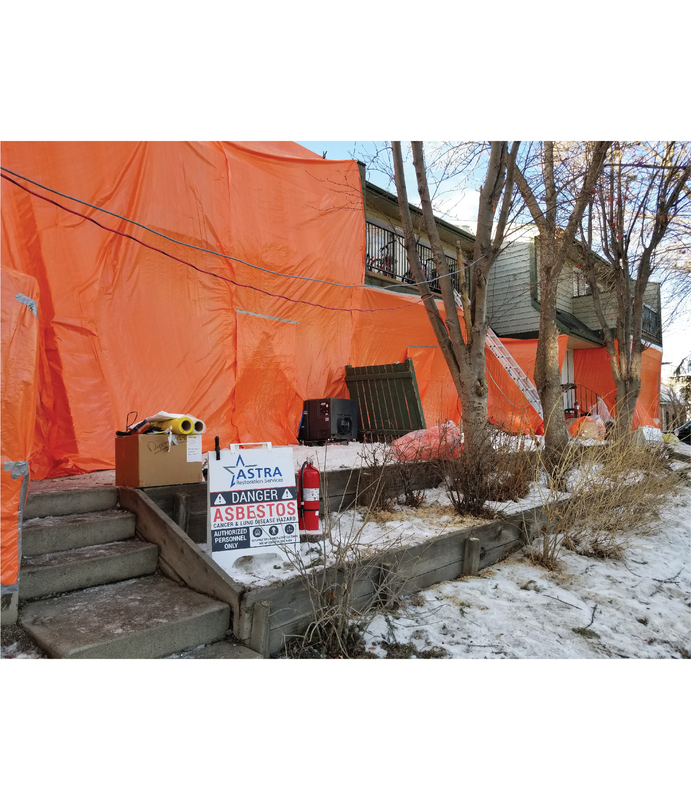 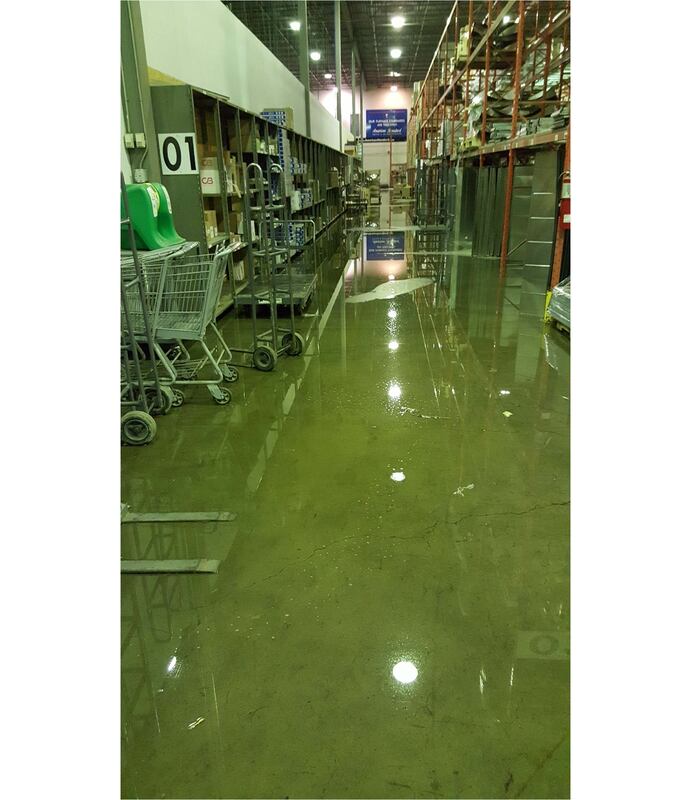 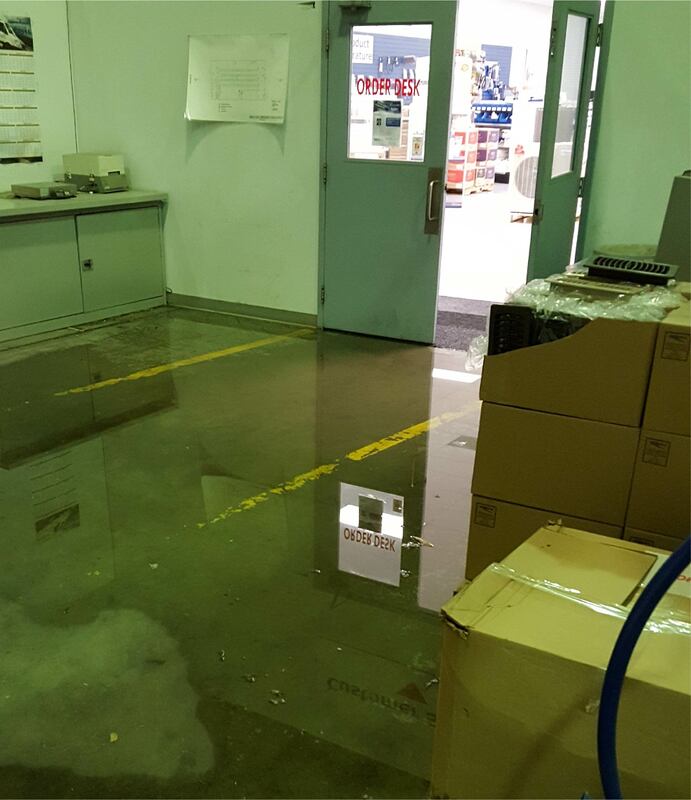 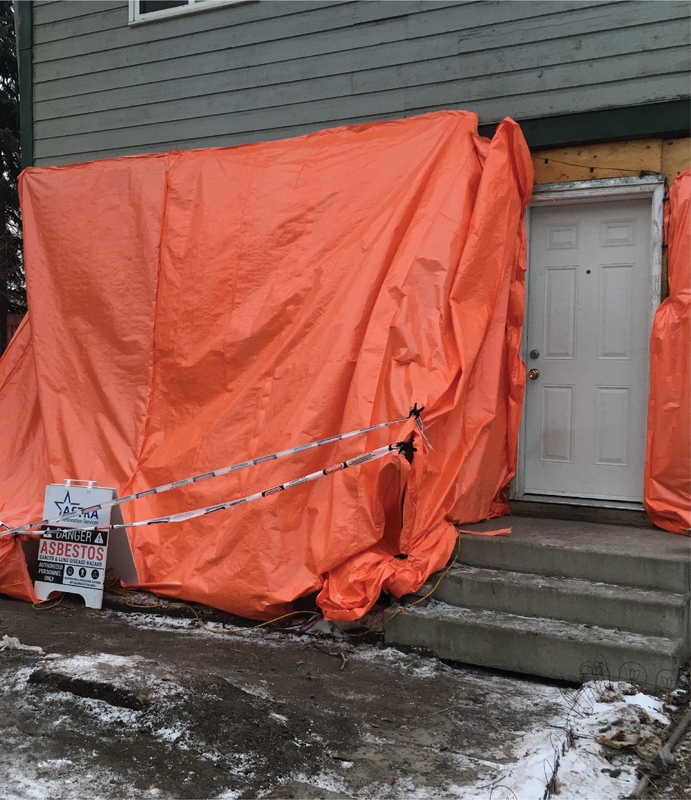 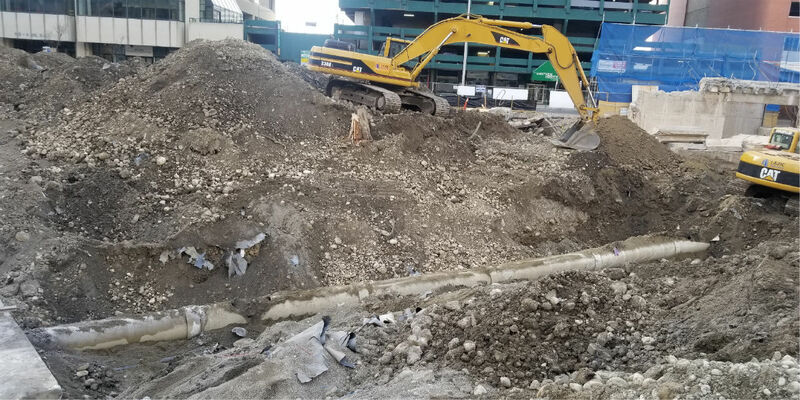 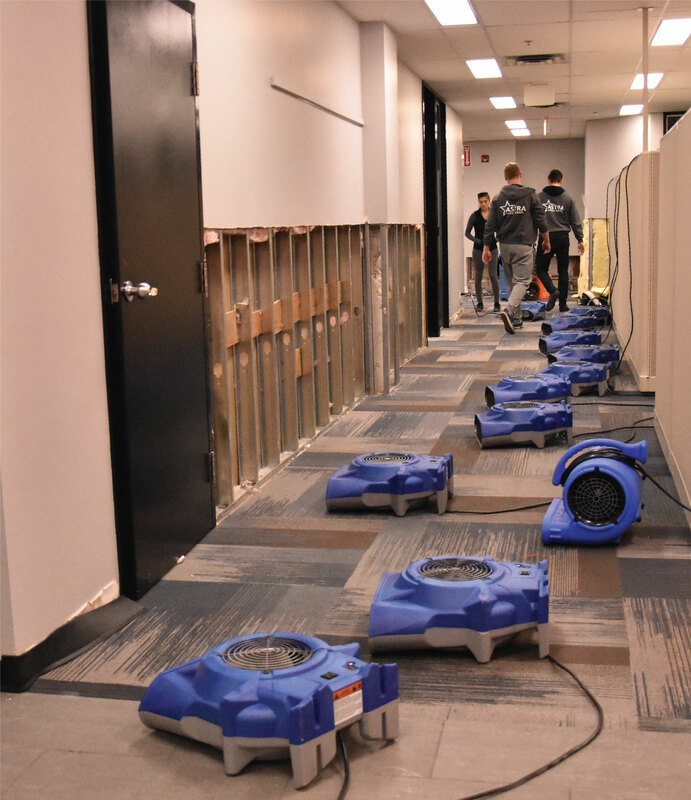 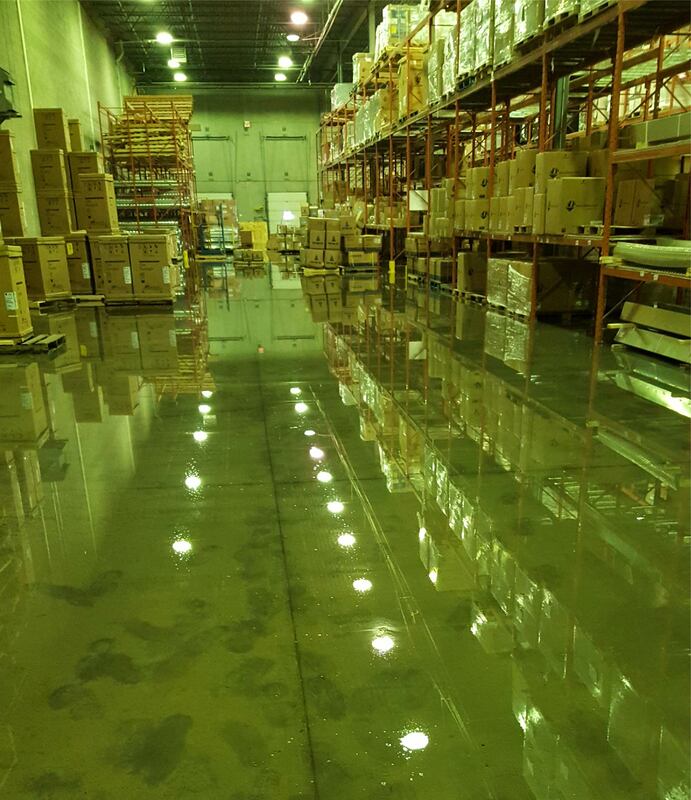 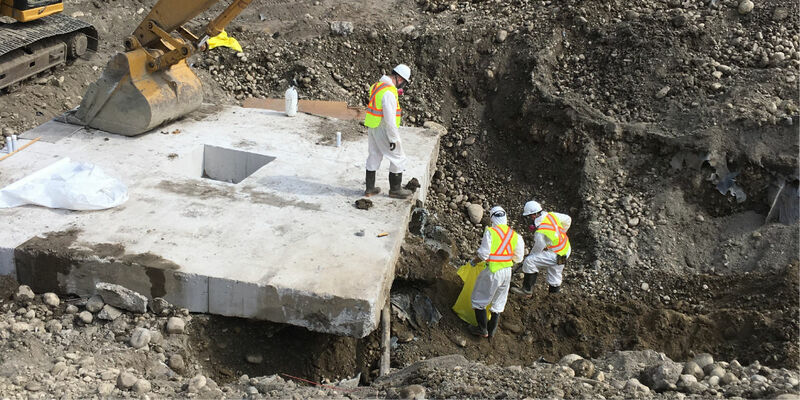 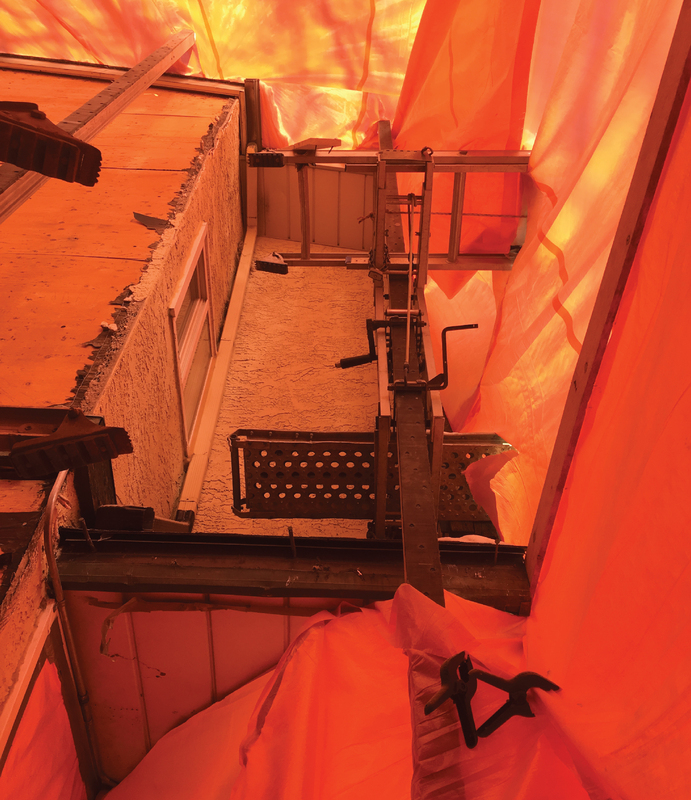 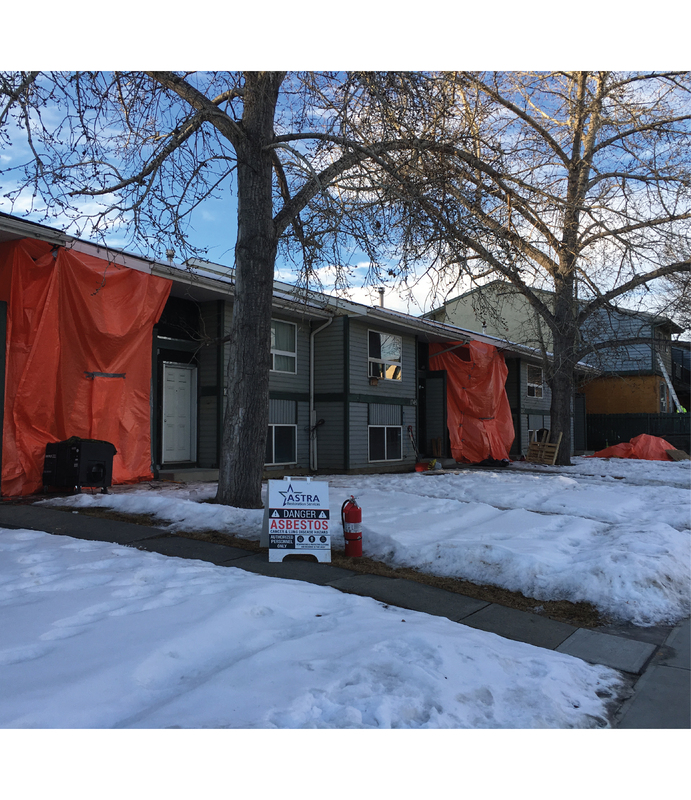 Albertans know all too well the damage that flooding can cause, but not everybody is aware of how flooding can produce dangerous toxic-mould growth in the spaces you live and work in. 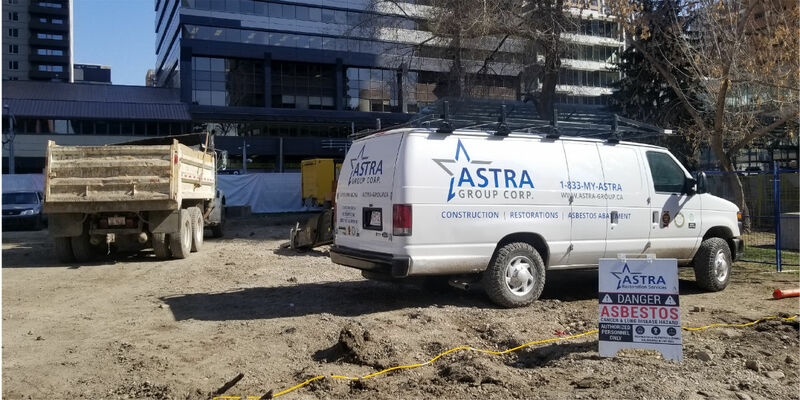 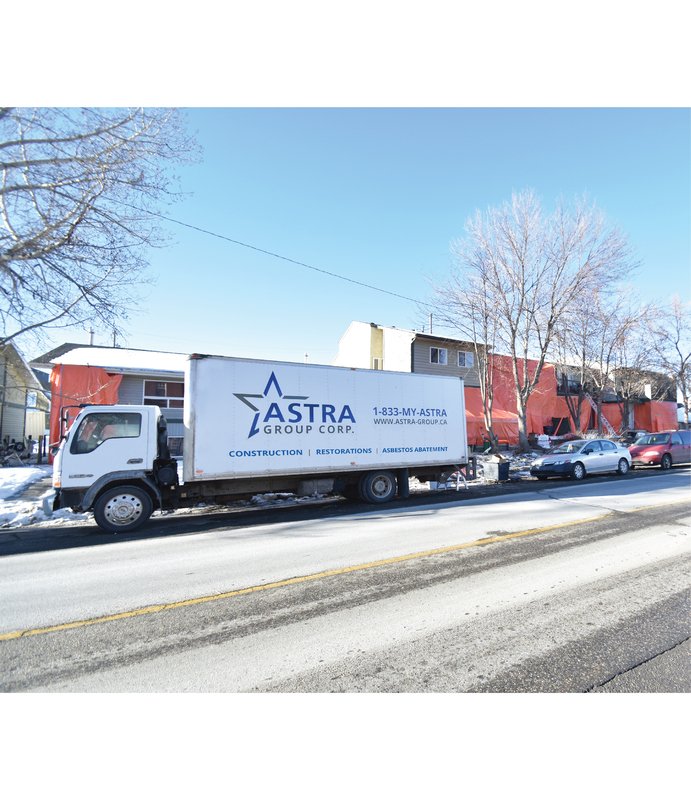 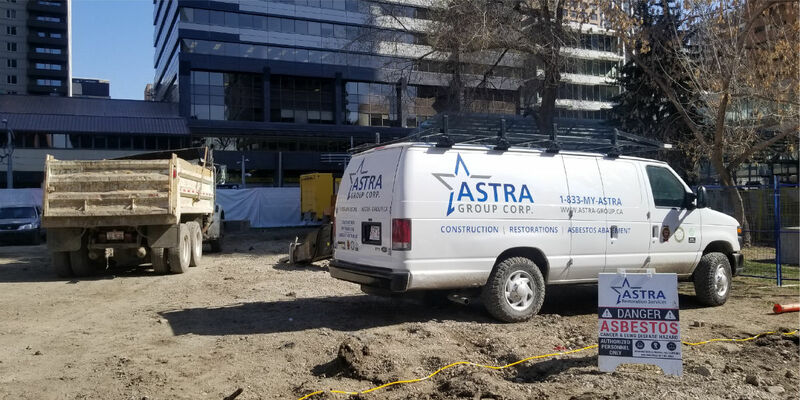 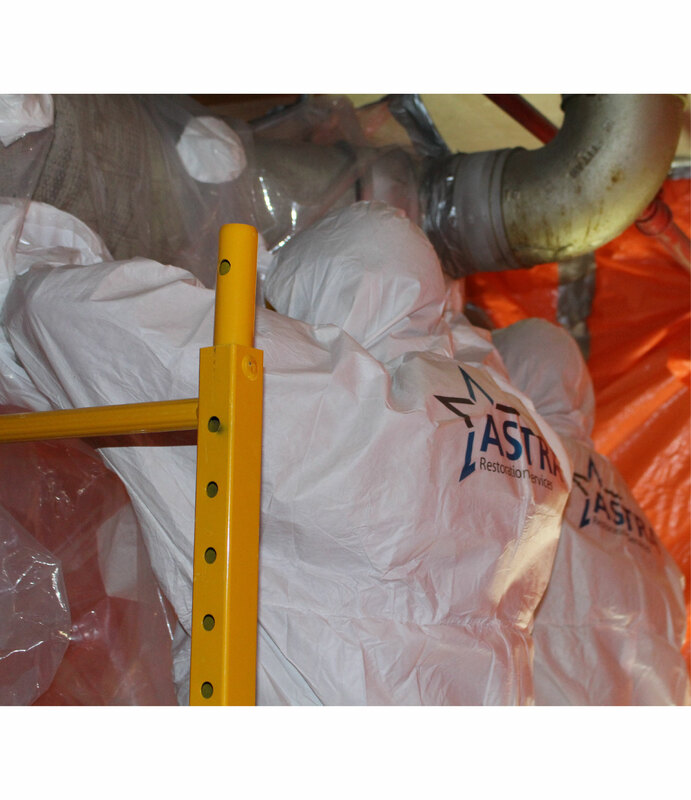 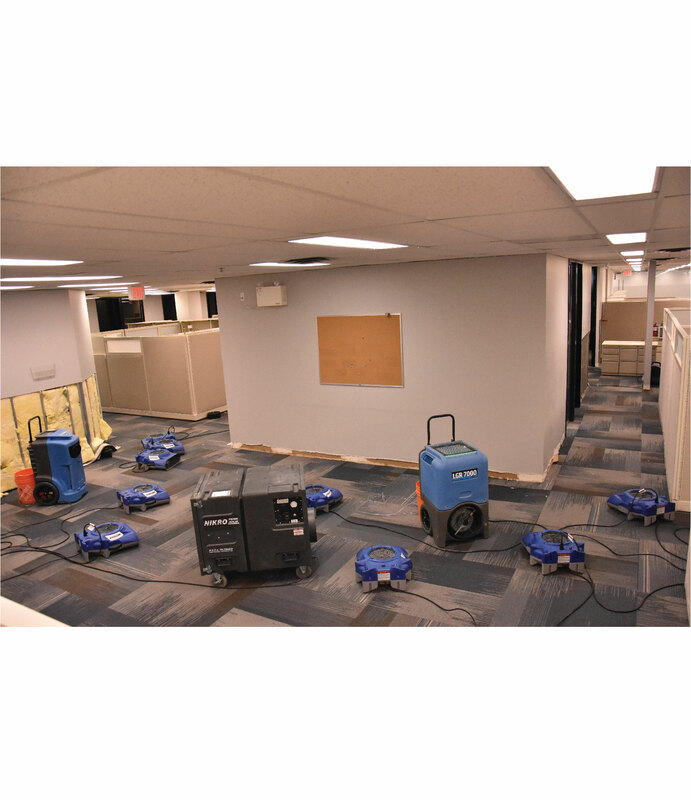 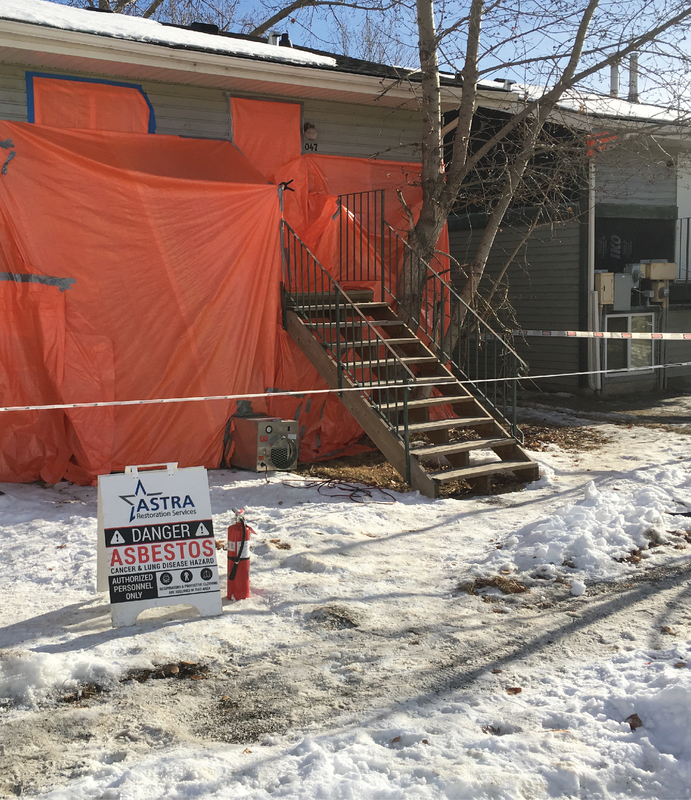 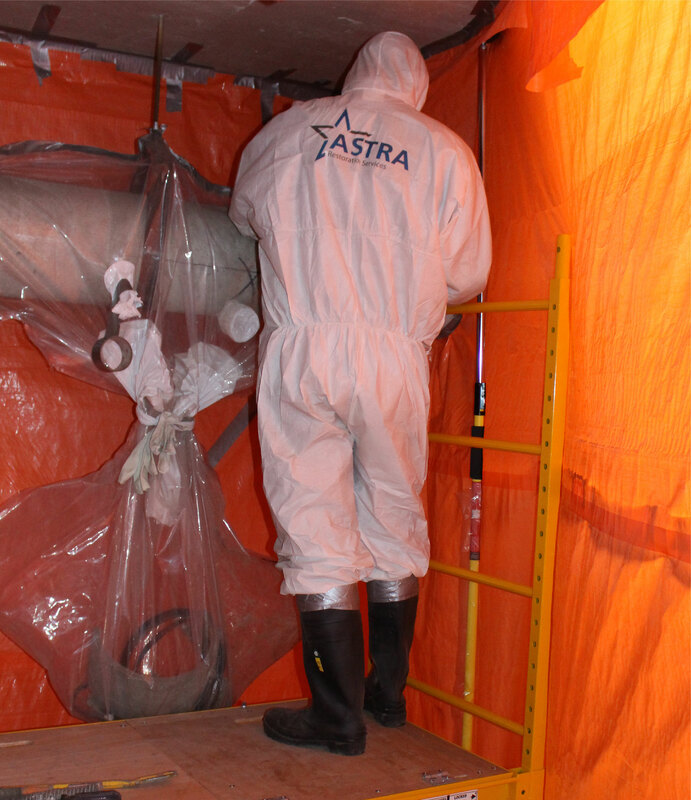 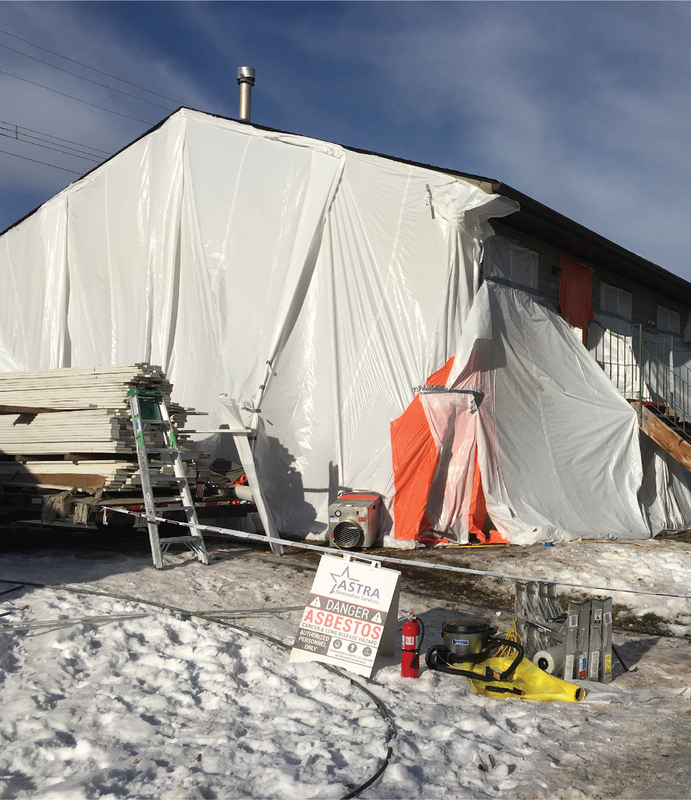 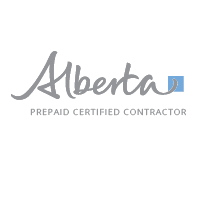 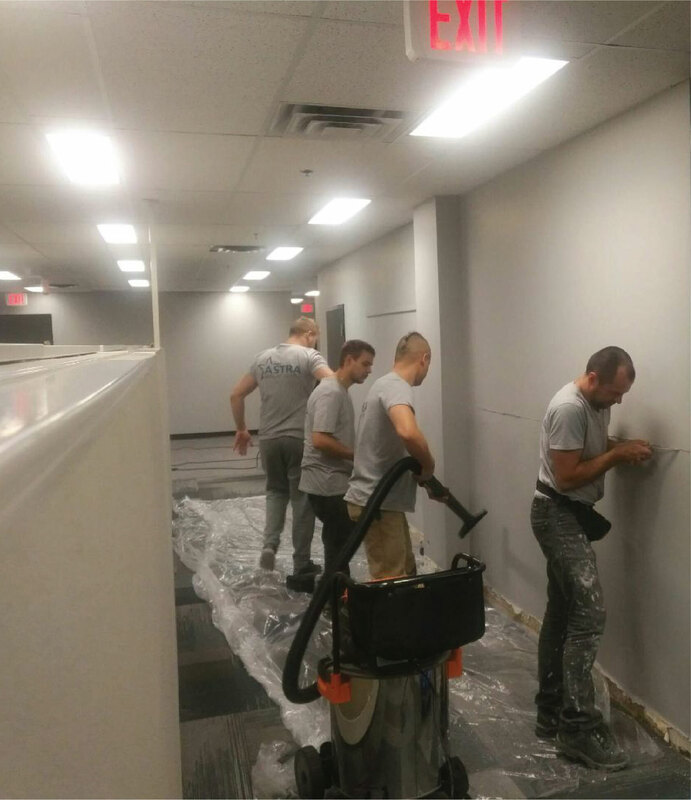 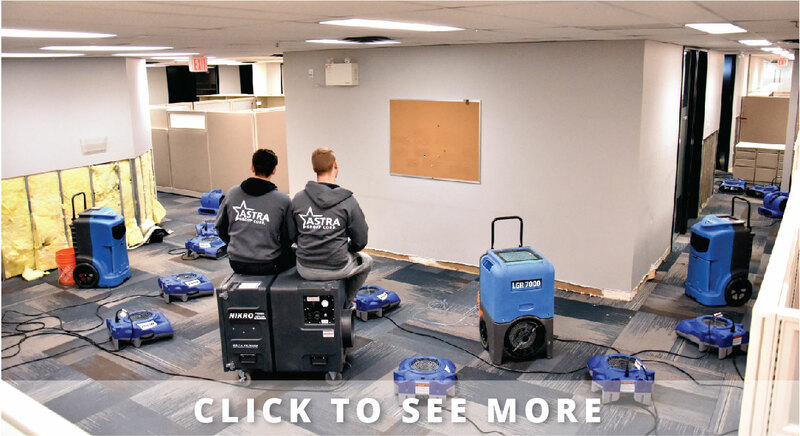 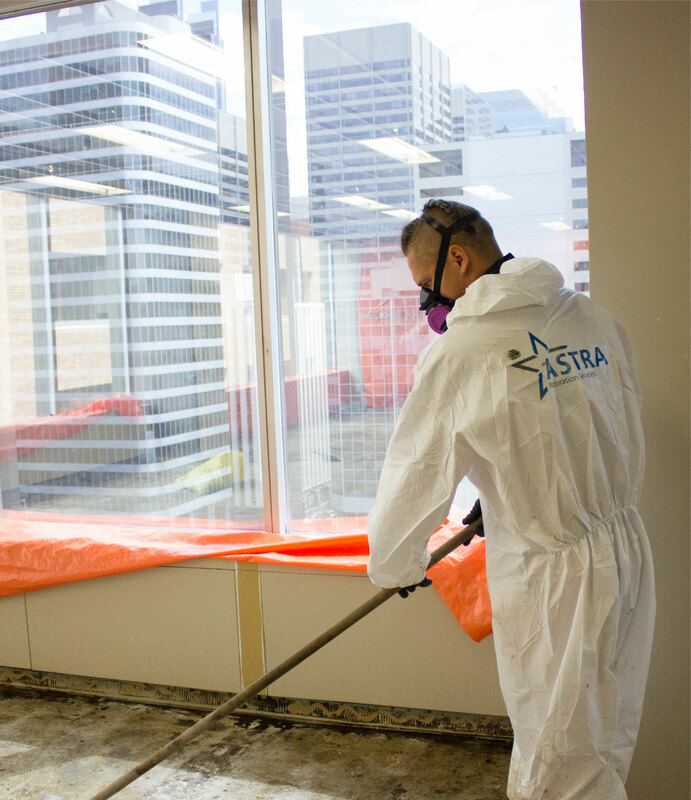 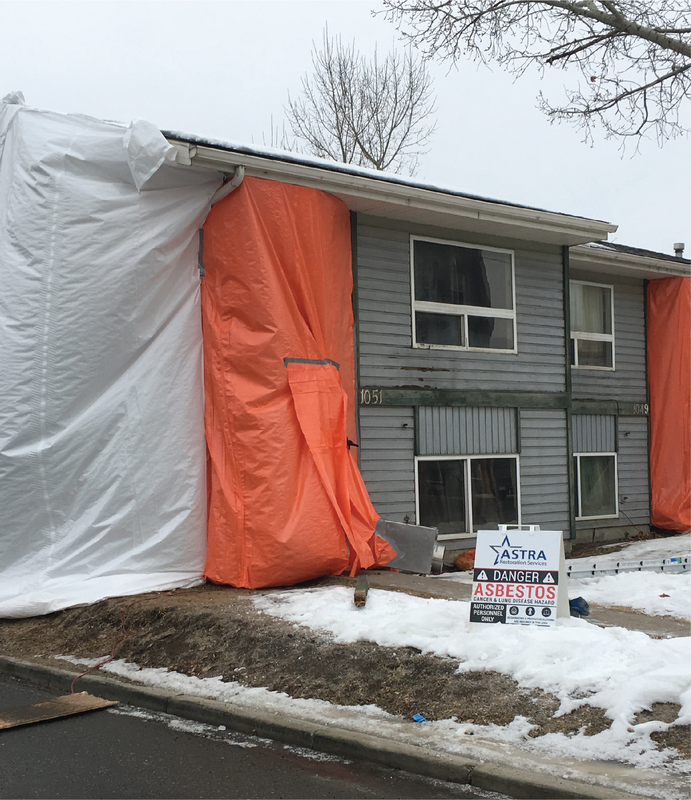 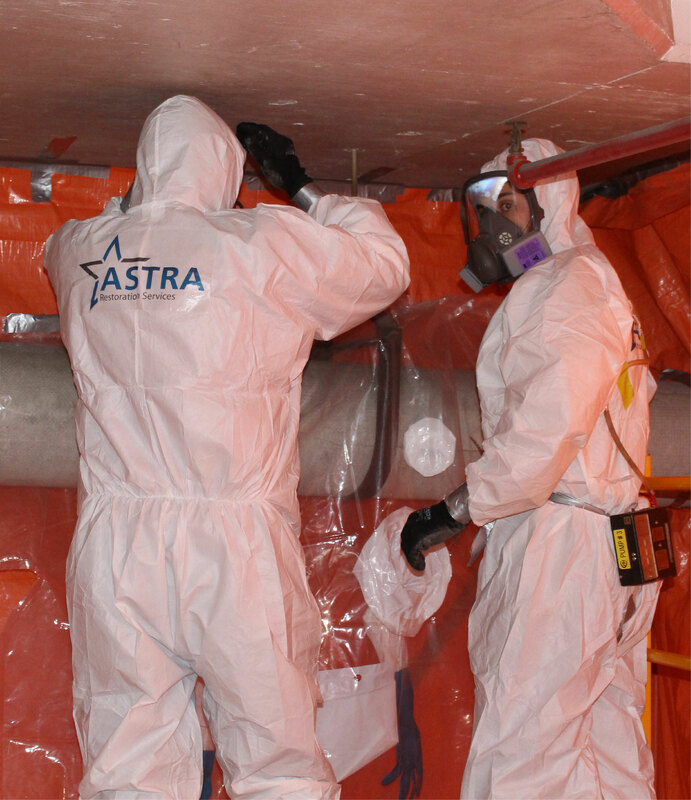 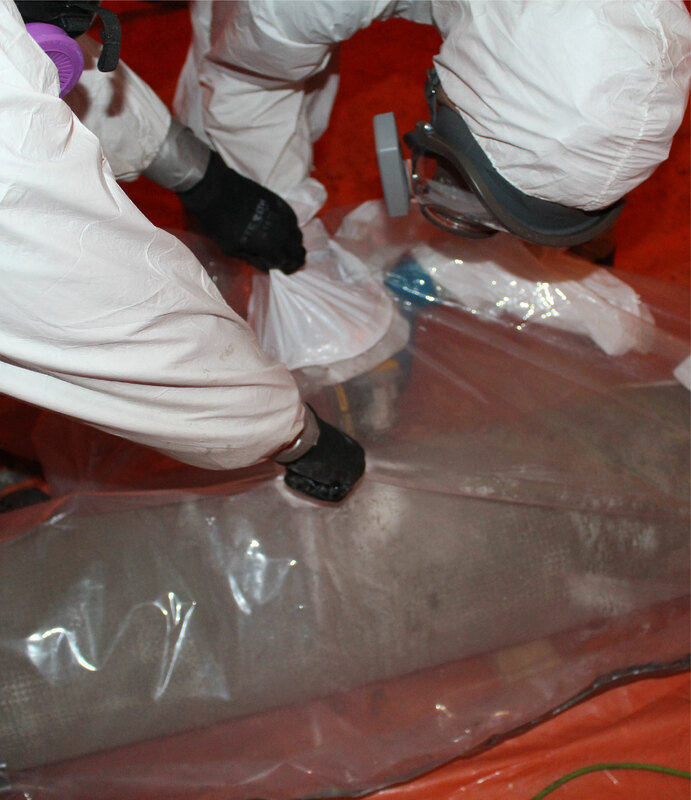 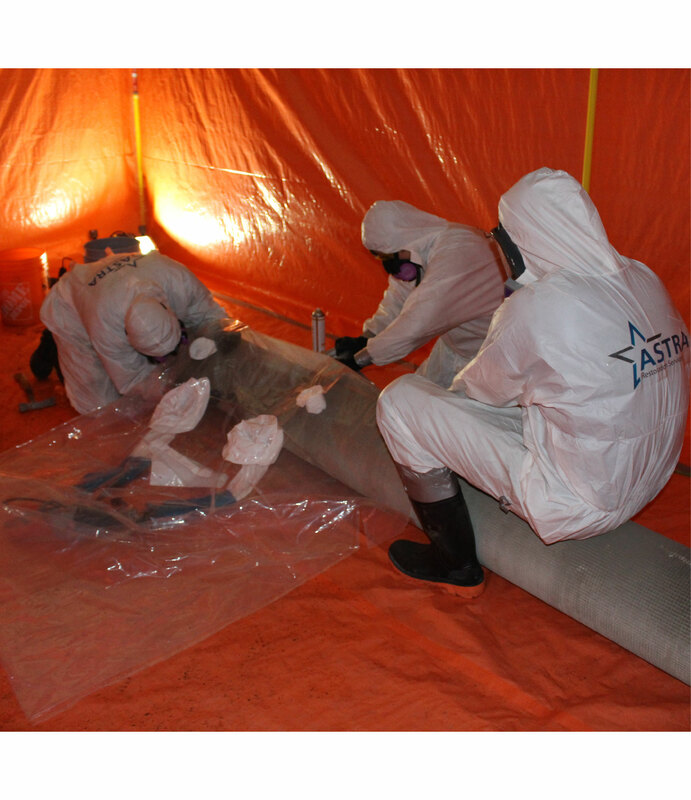 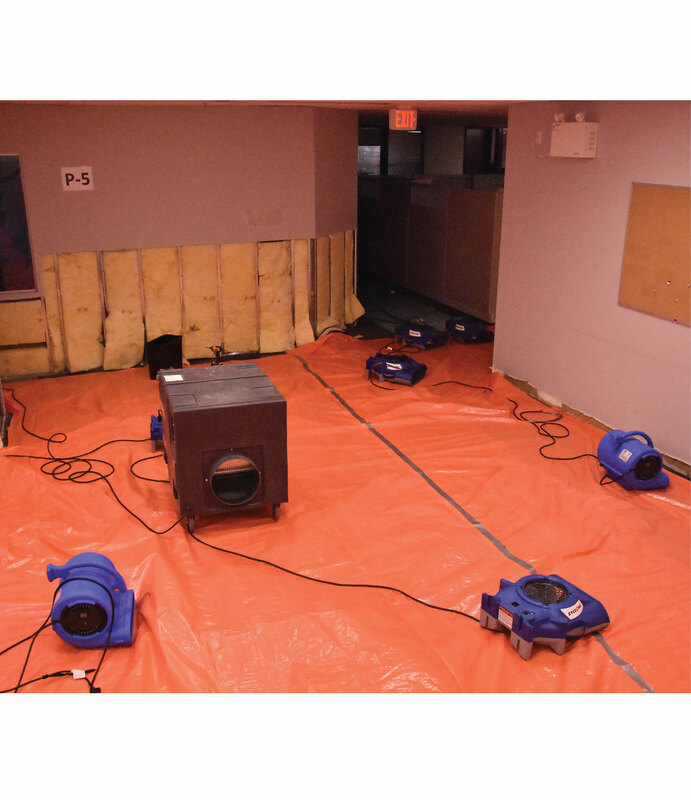 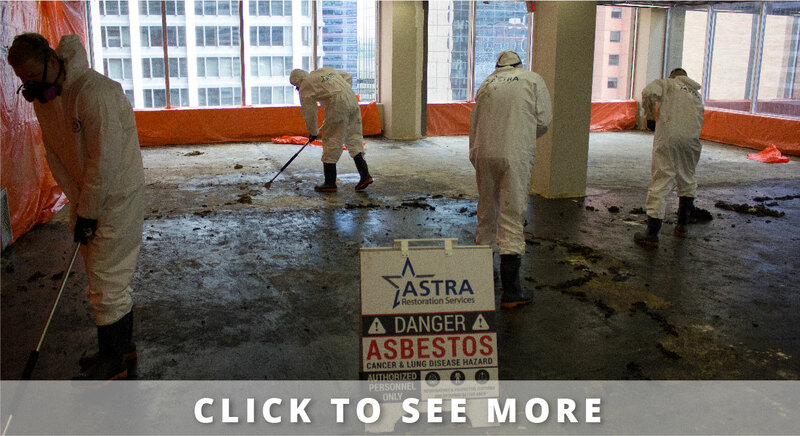 Calgary’s ASTRA Restorations specializes in mould-removal services. 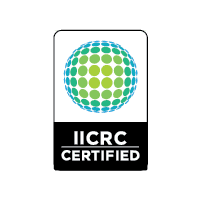 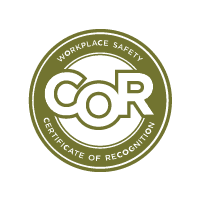 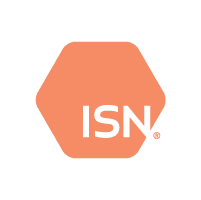 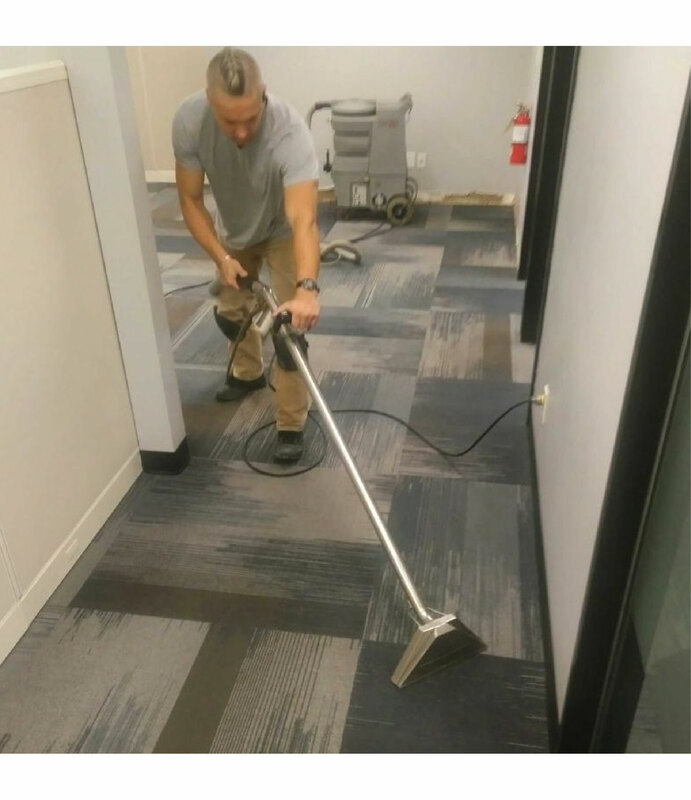 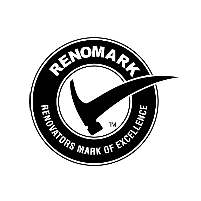 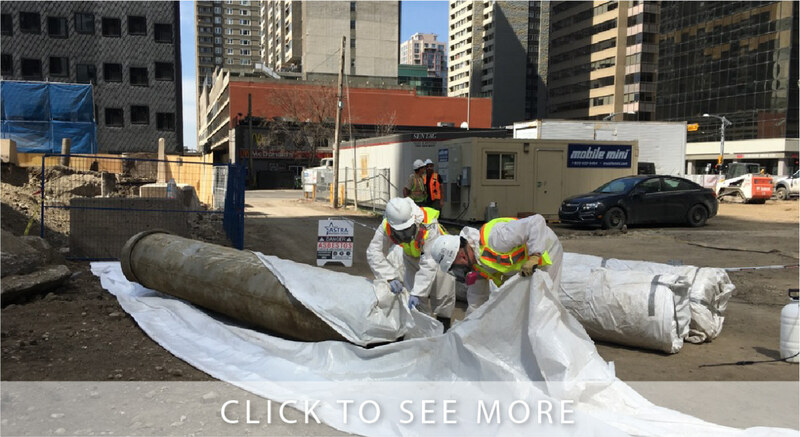 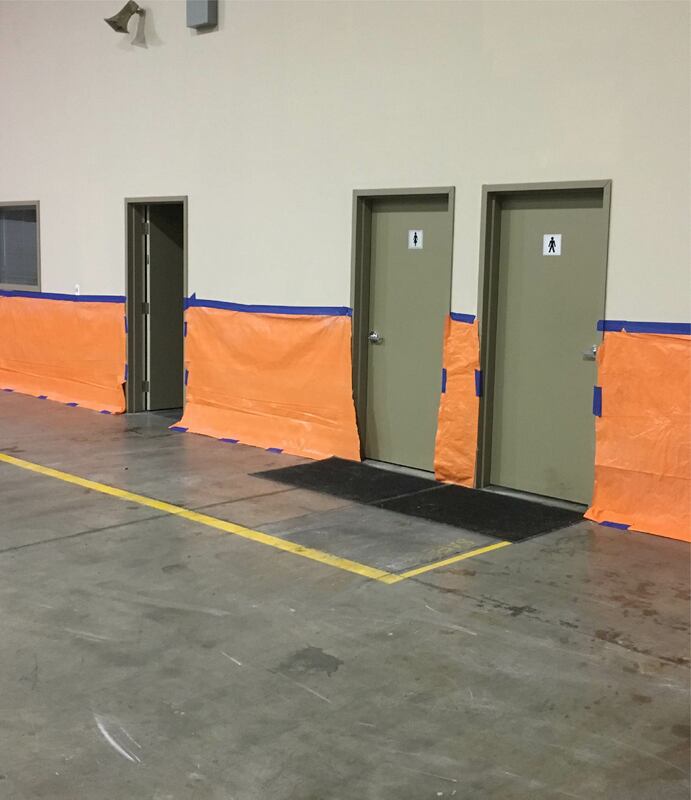 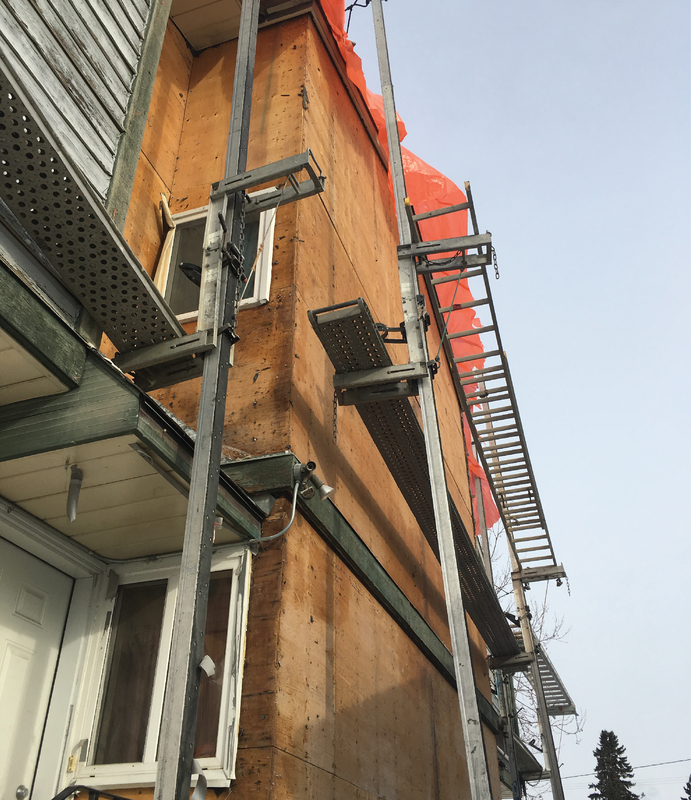 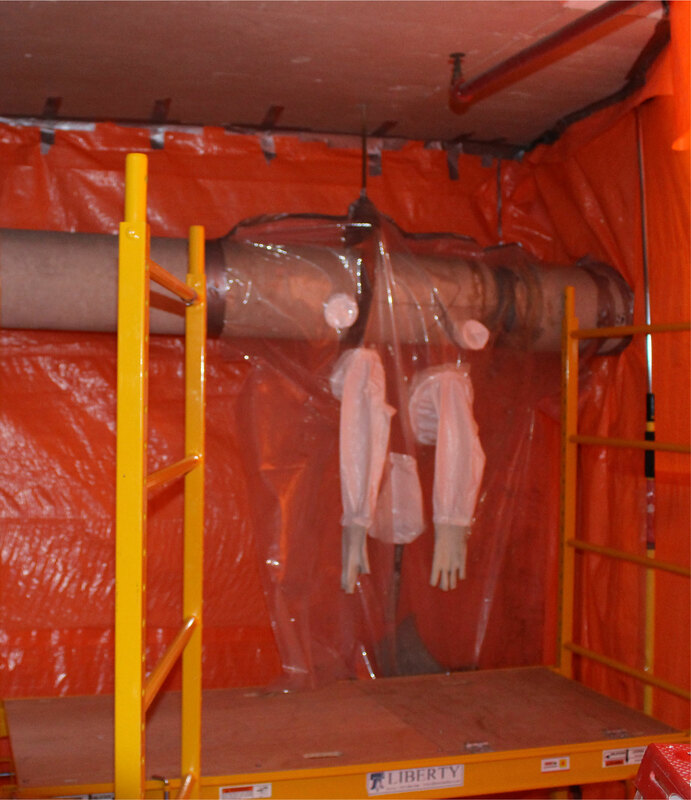 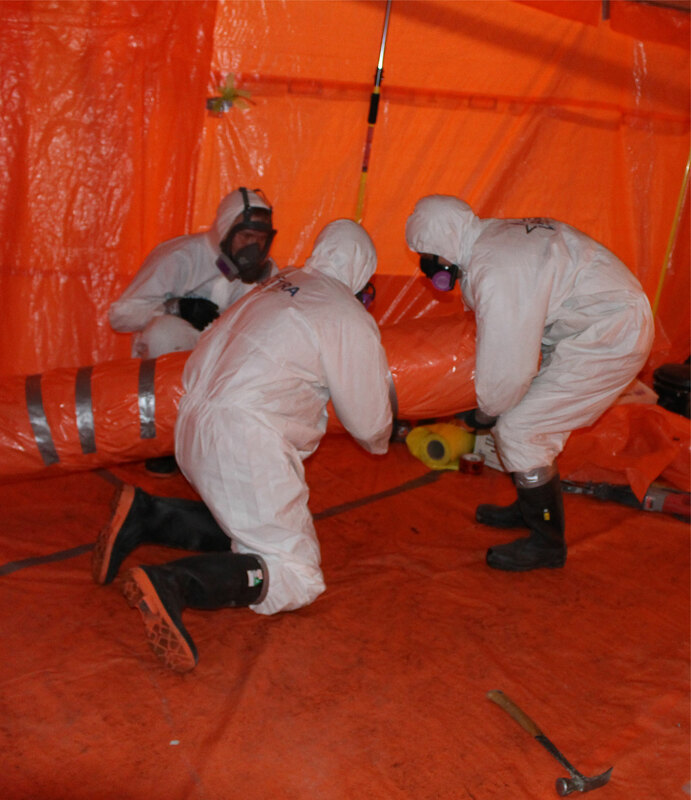 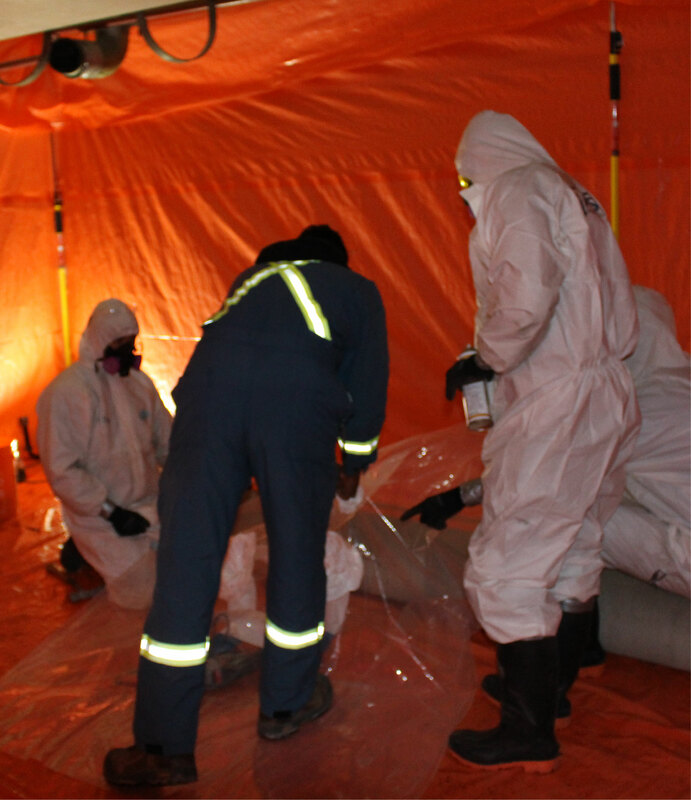 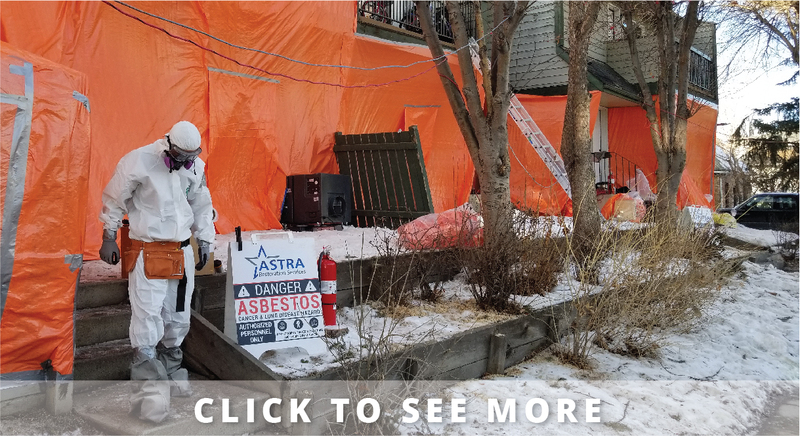 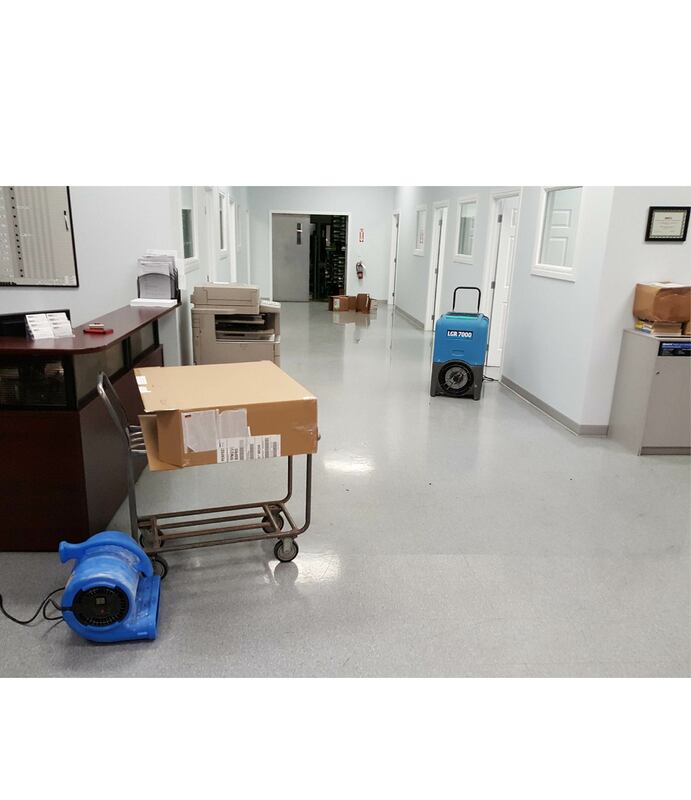 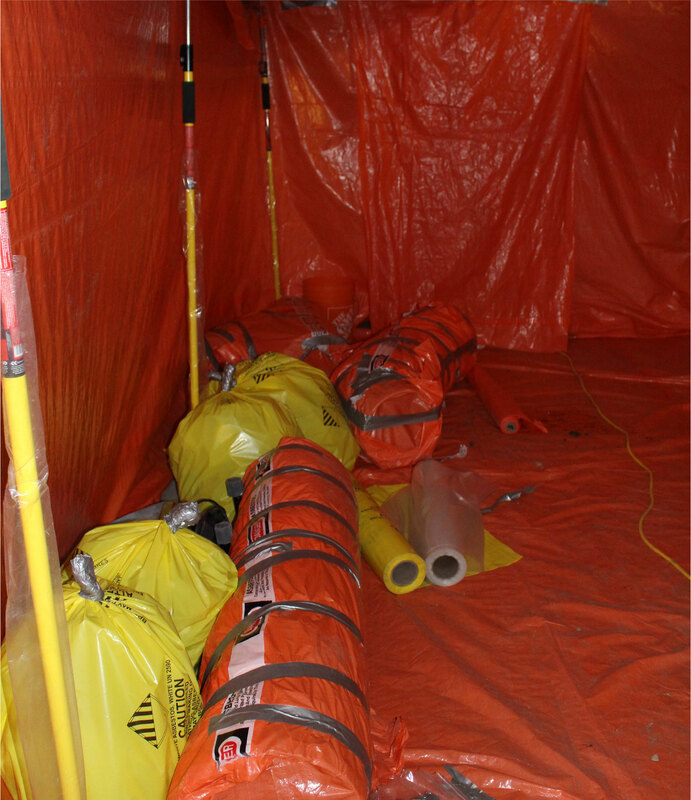 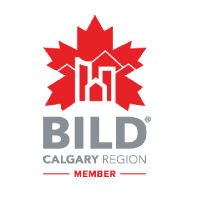 We have the experience, training, and certification to effectively treat your mould-contaminated residential, commercial, or industrial property. 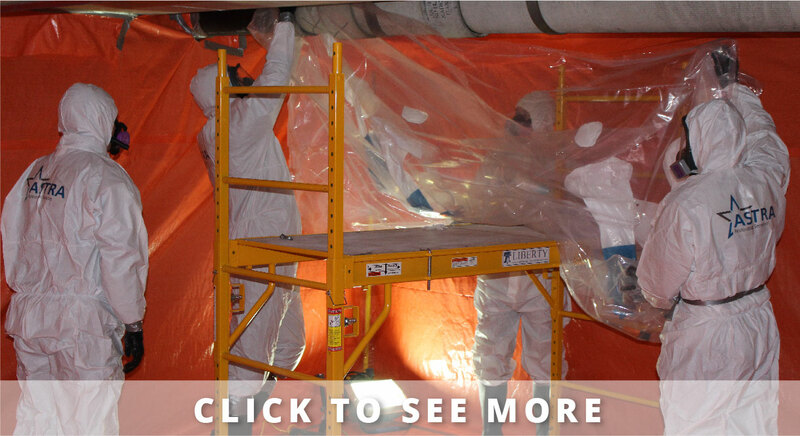 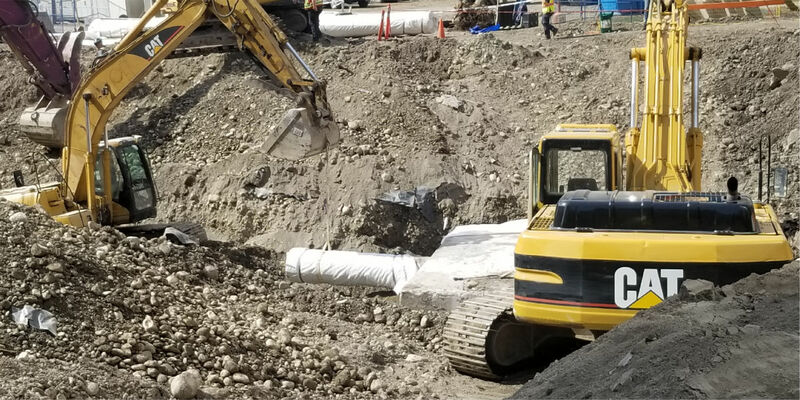 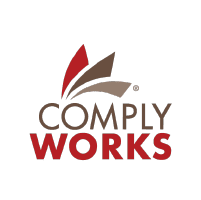 We’re here to make your home or workplace safe. 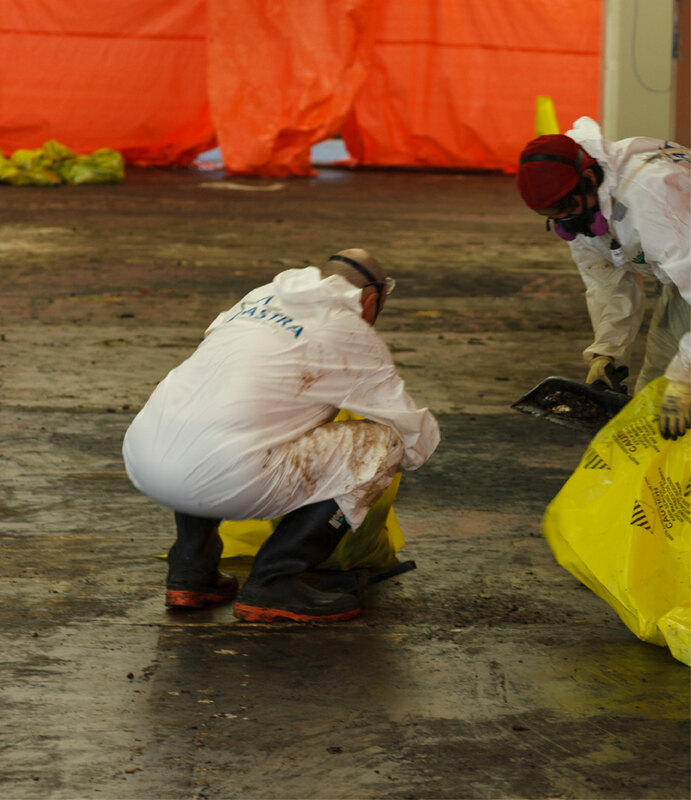 Not all mould is visible. 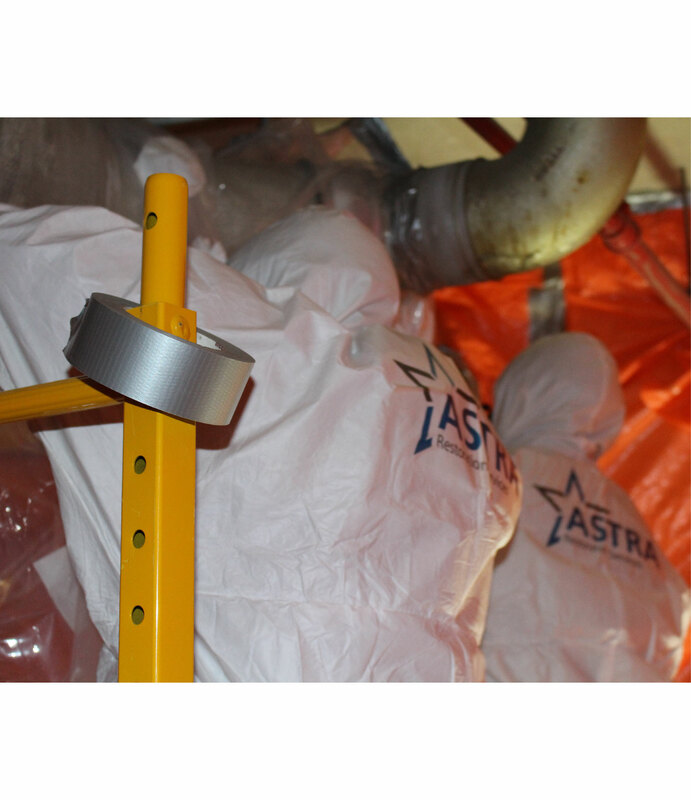 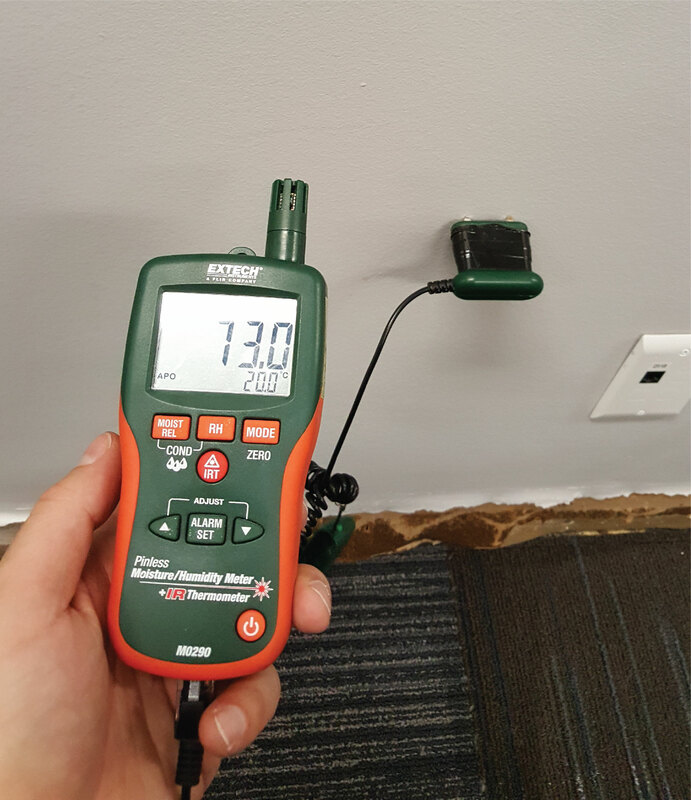 Mould can hide behind walls and under floorboards, where moisture becomes trapped. 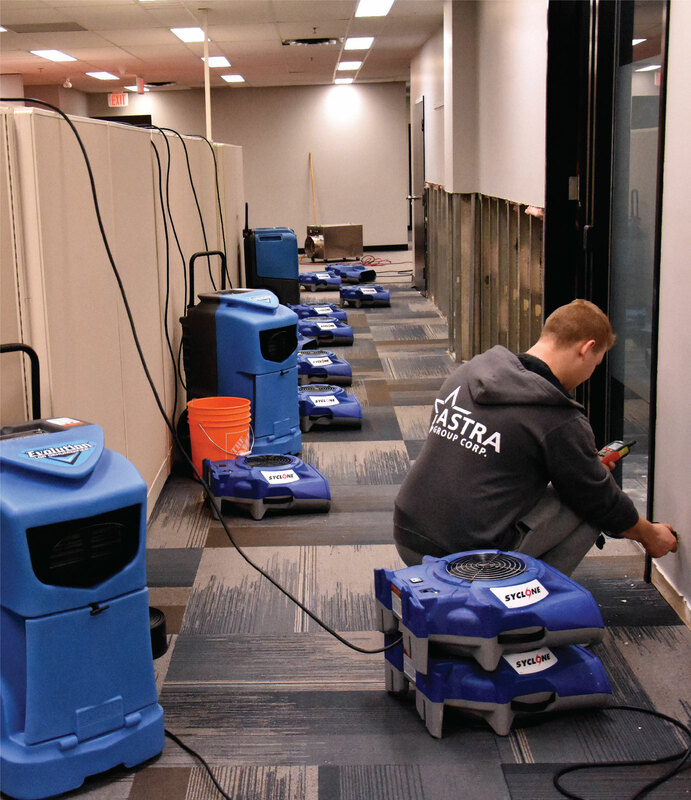 Condensation or humidity can equally contribute to air-quality problems. 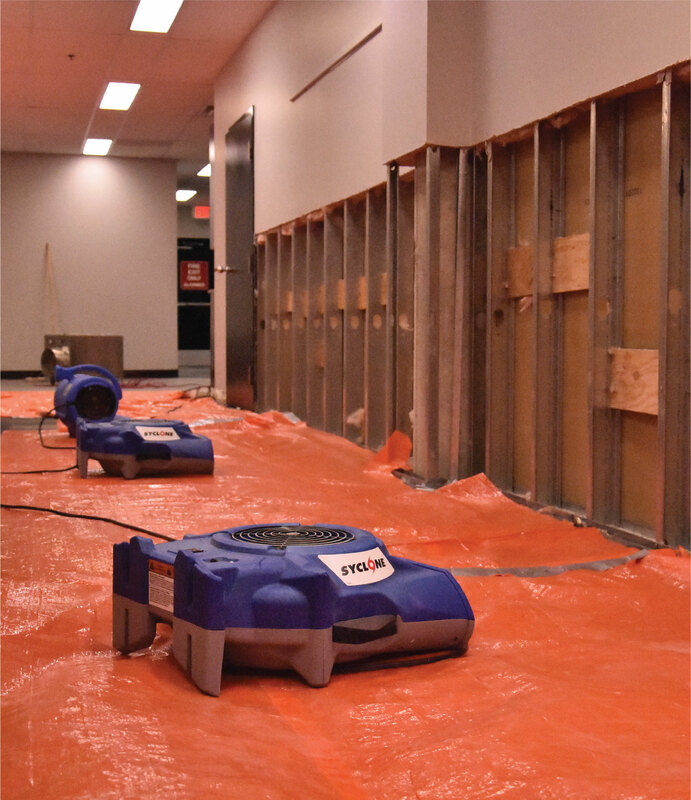 Usually, mould is more common outdoors and helps decomposition—spores need moisture and organic sustenance, such as dead leaves, to grow. 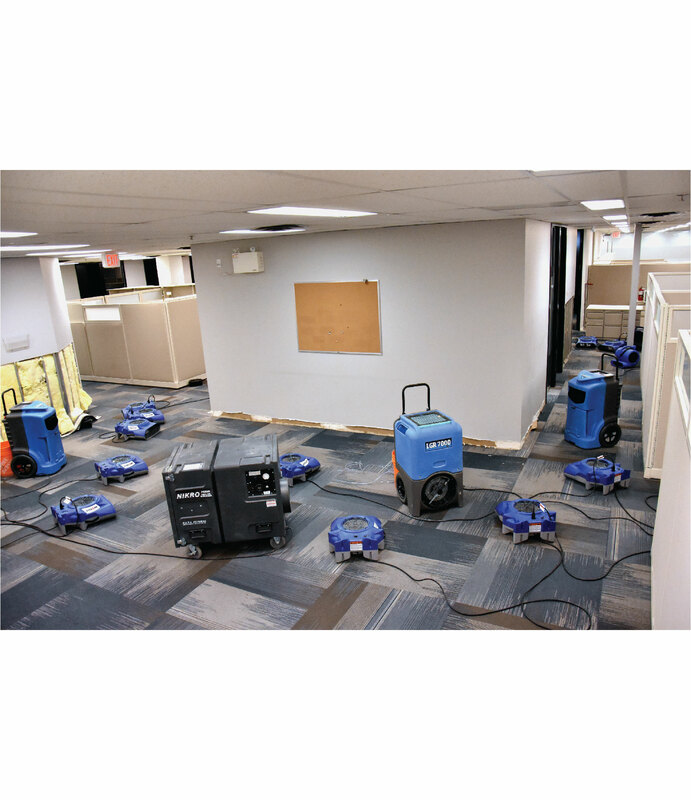 However, if growth conditions present themselves indoors, mould, especially toxic mould, can quickly contaminate indoor living environments, leading to major health problems and property damage. 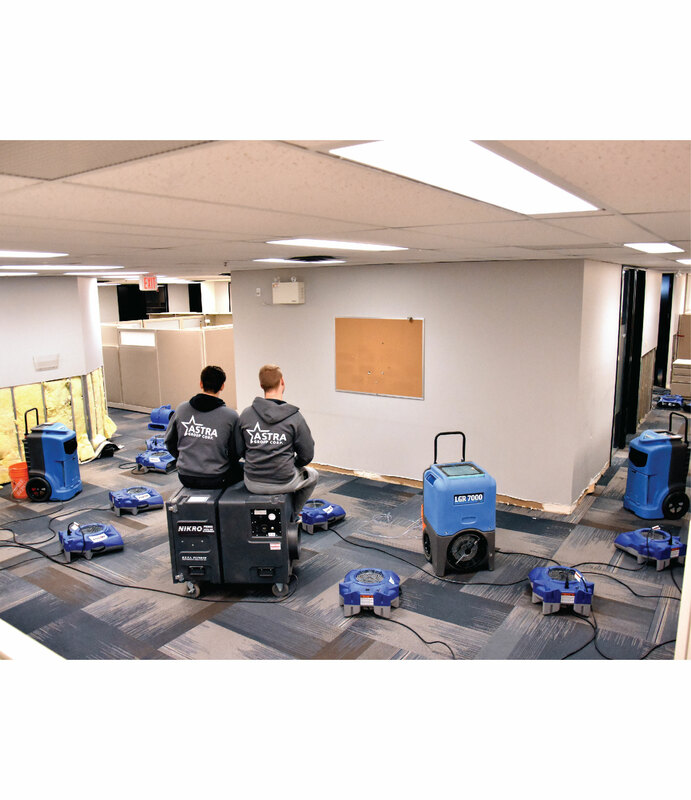 Having your property inspected by a reliable mould-removal company after moisture or water incursions is essential. 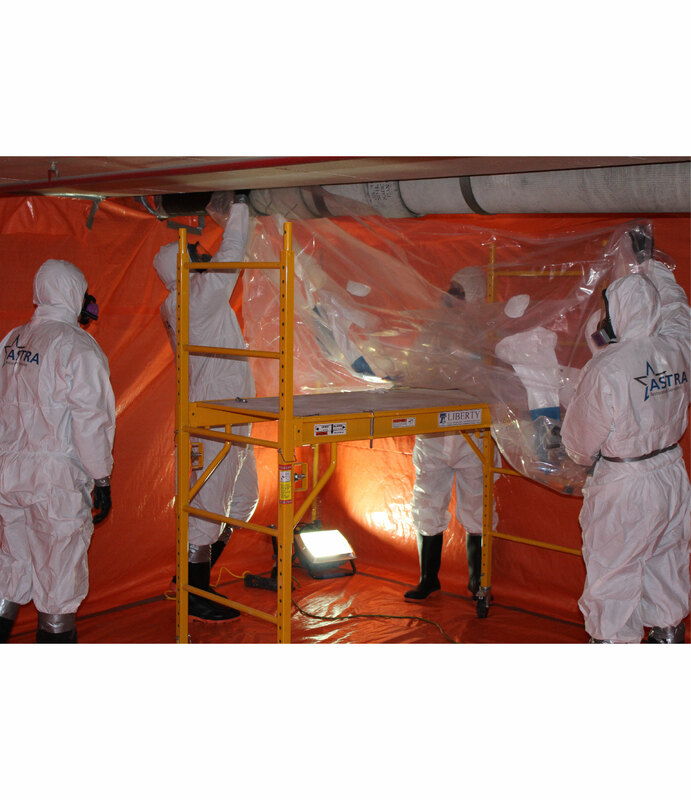 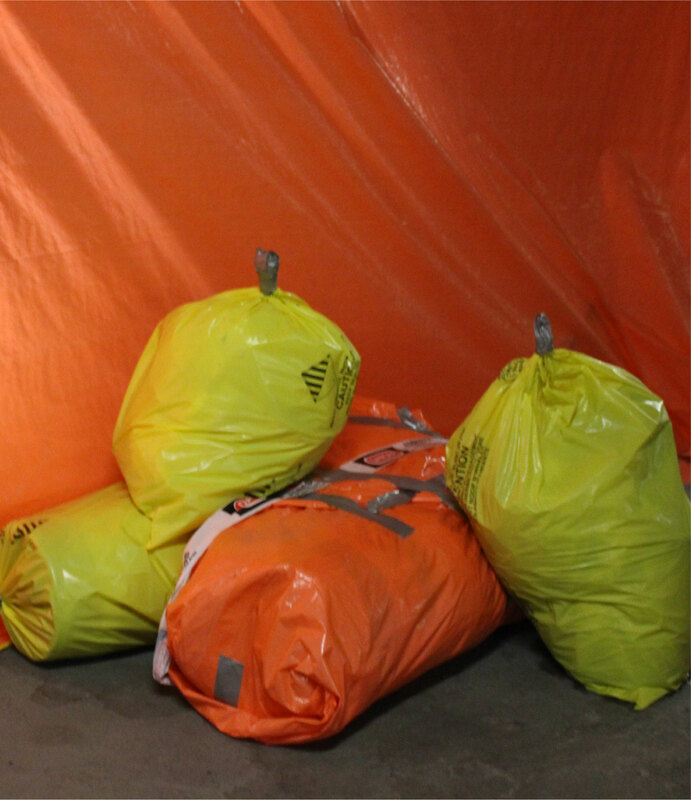 The longer your property contains toxic mould, the more mould spores will contaminate your space and belongings. 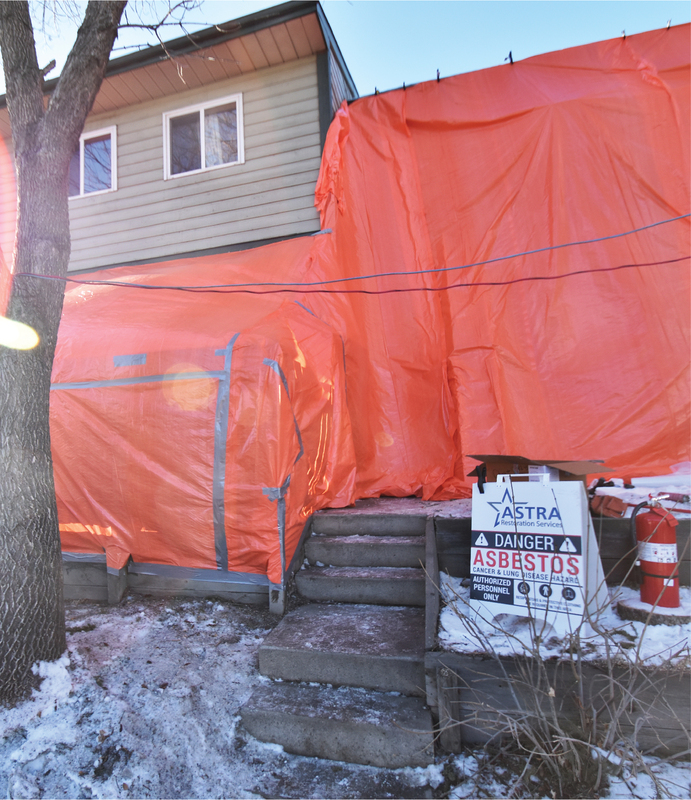 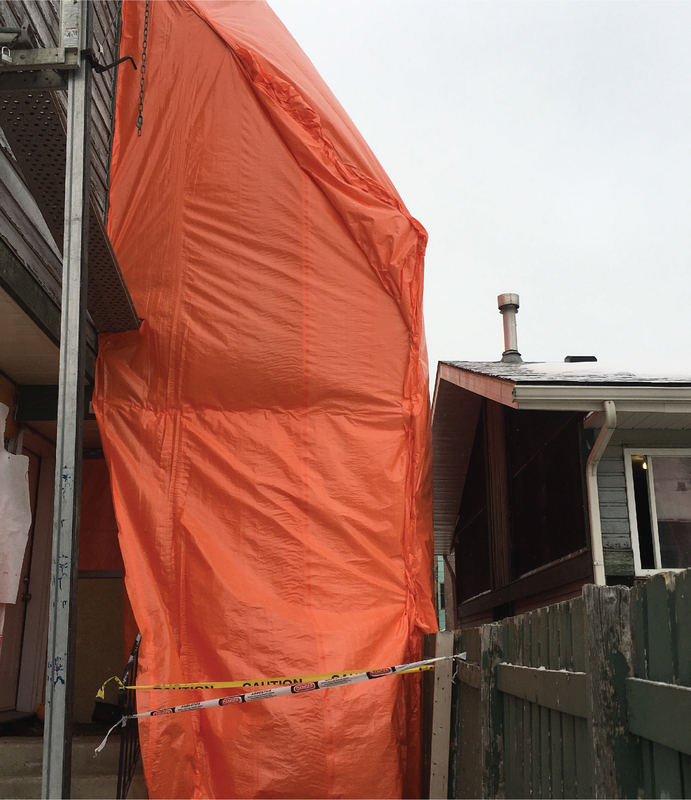 Mould remediation should be taken seriously. 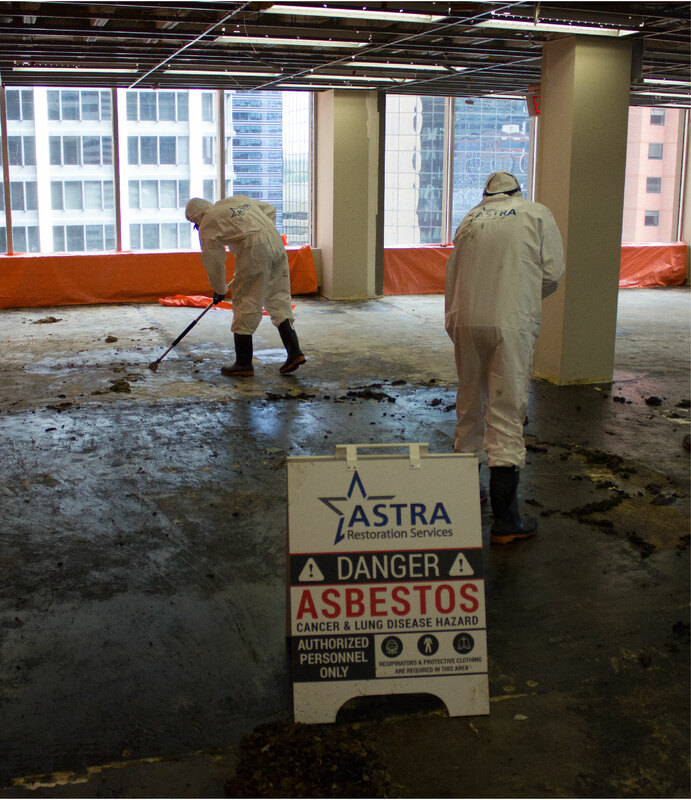 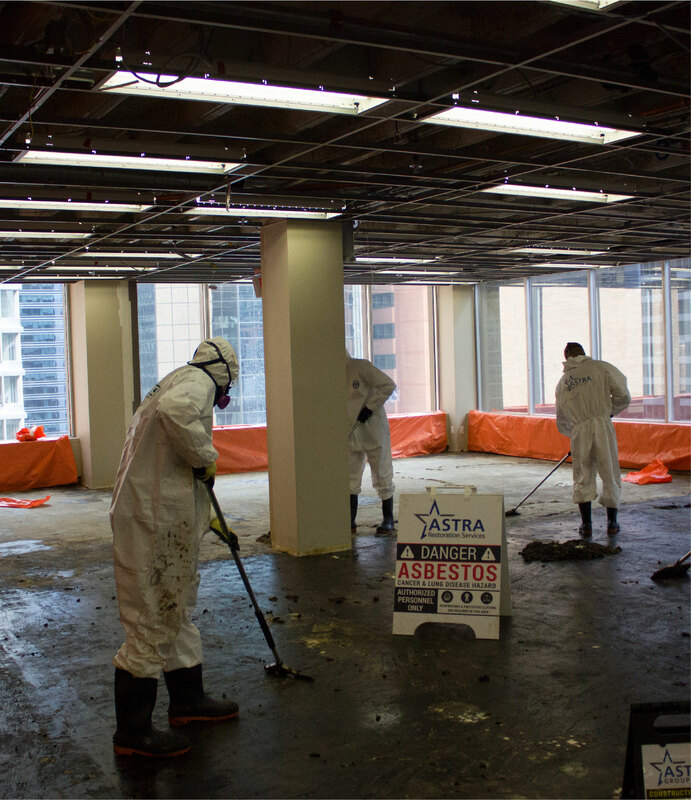 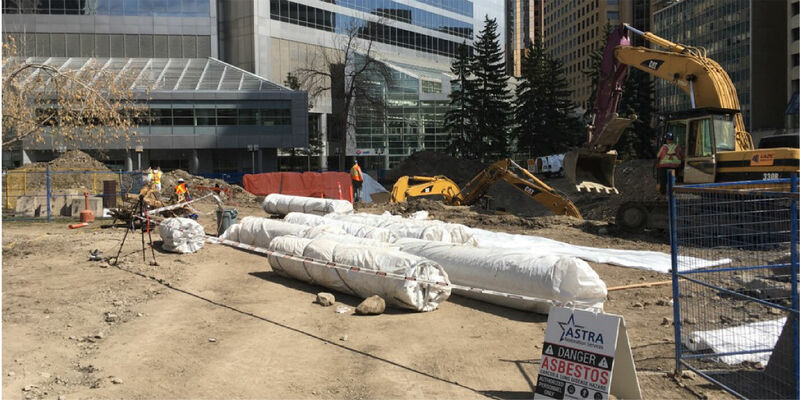 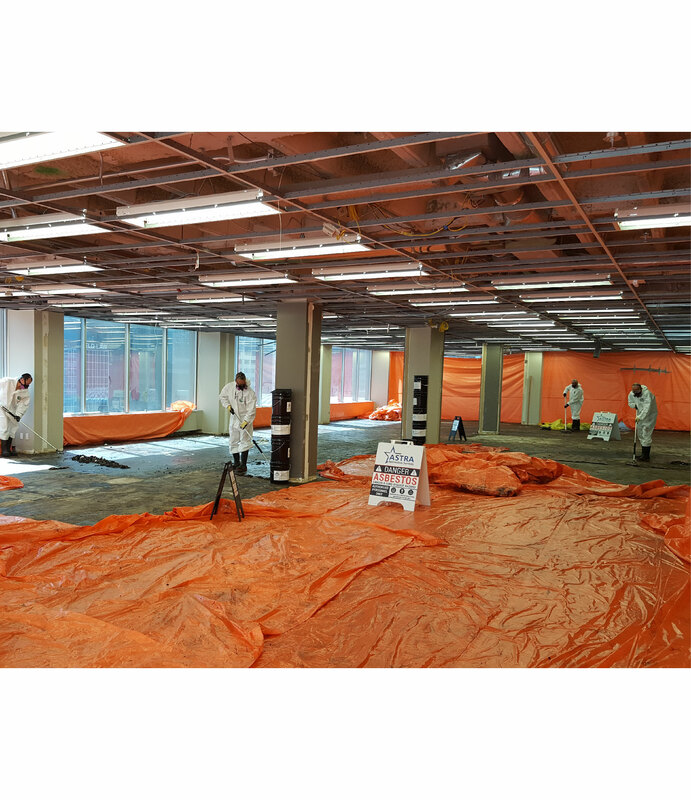 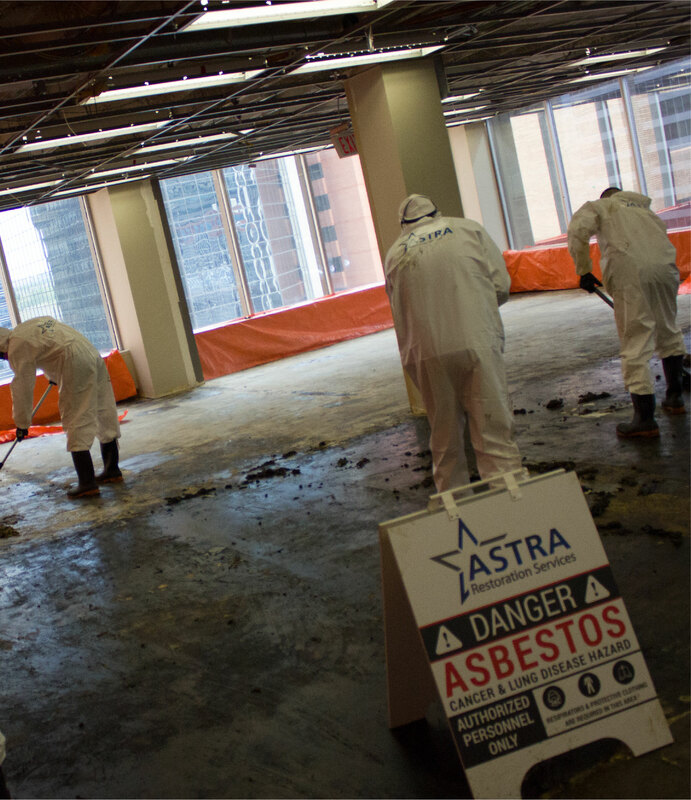 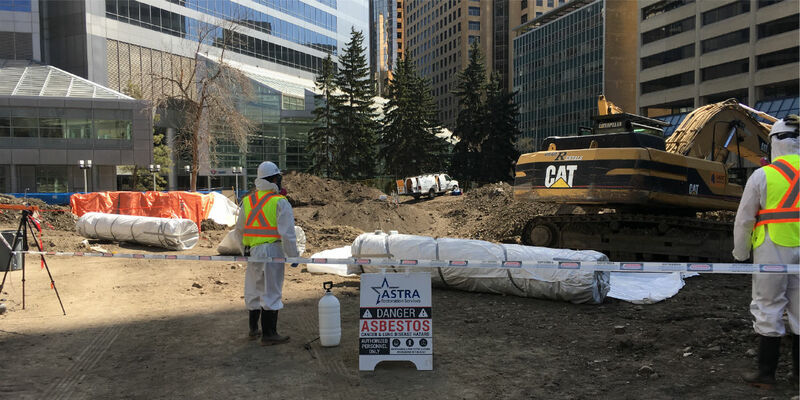 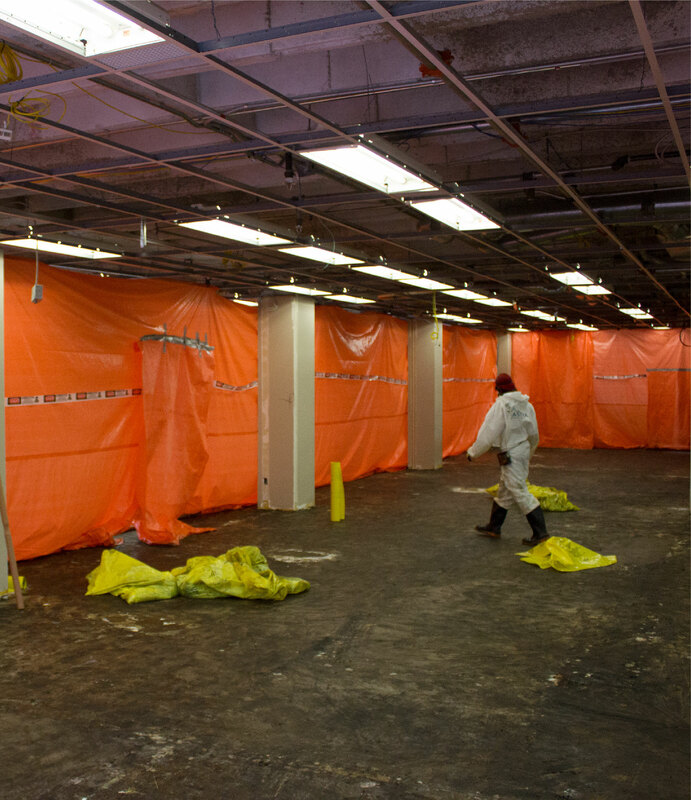 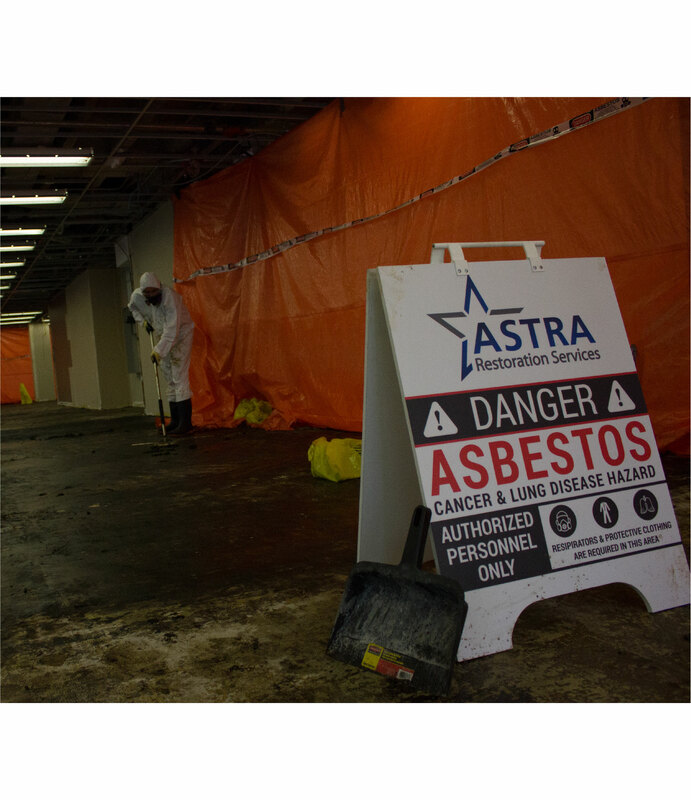 If you suspect your home or workplace space has been contaminated by toxic mould, call Calgary’s ASTRA Restorations. 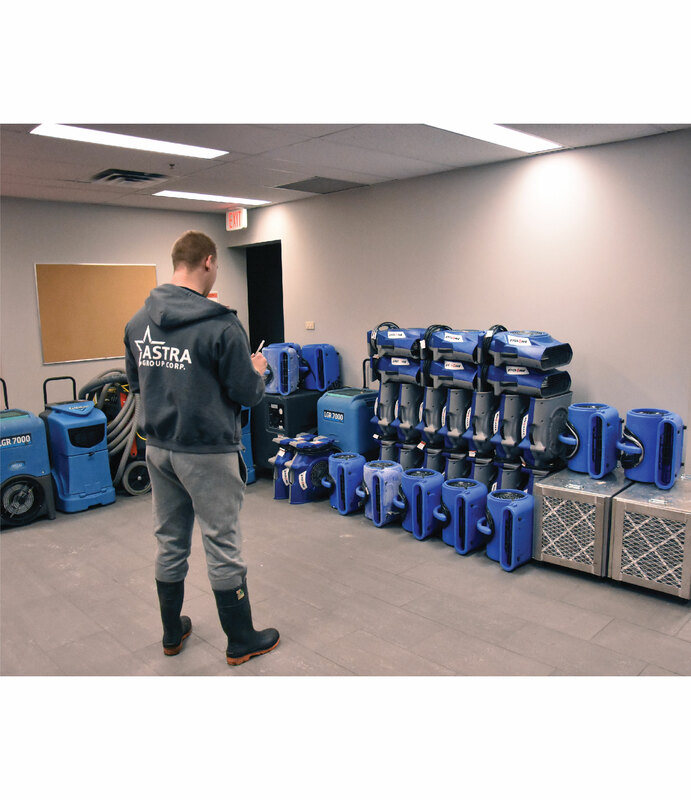 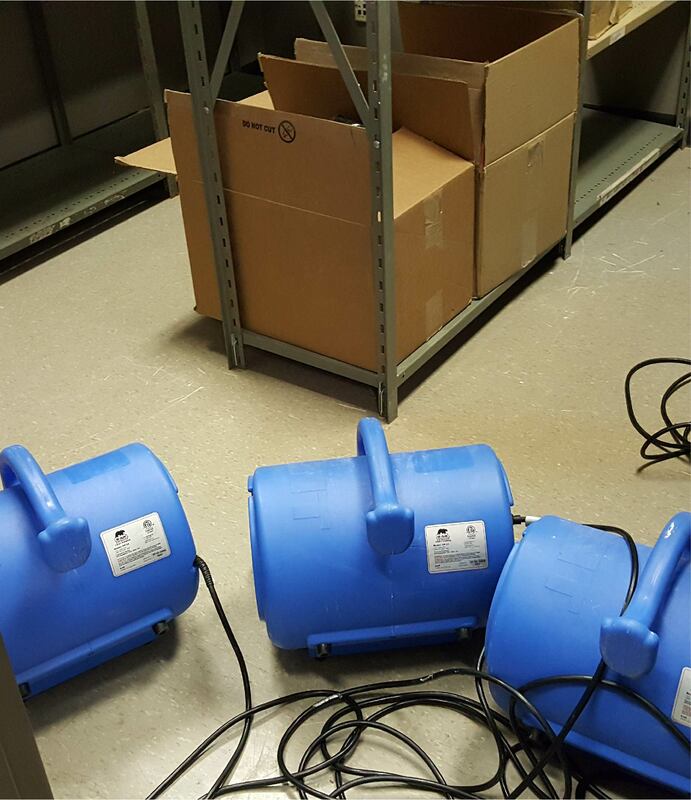 We provide a free mould inspection with every water-damage restoration at no additional cost. 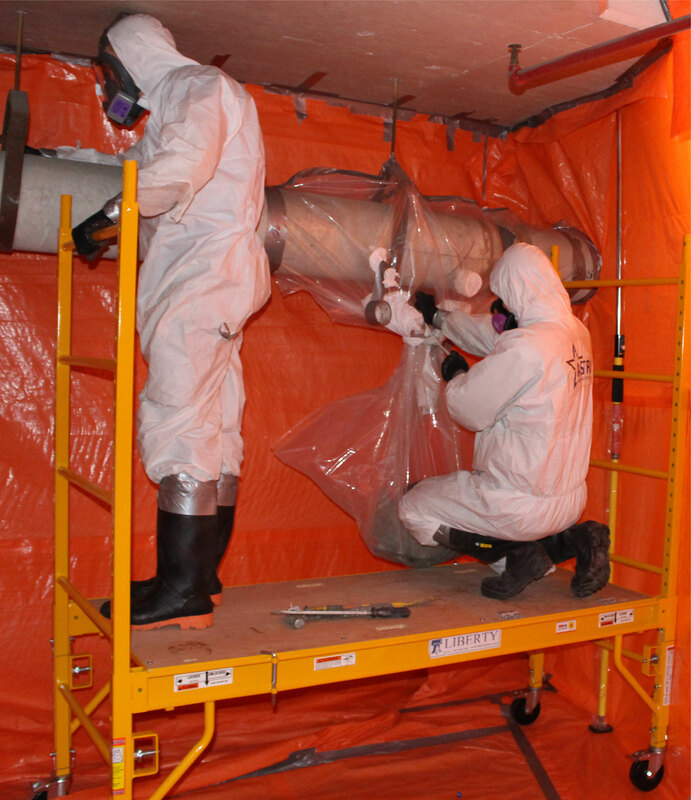 Remember, improper mould removal is not only ineffective, it will seriously jeopardize your health. 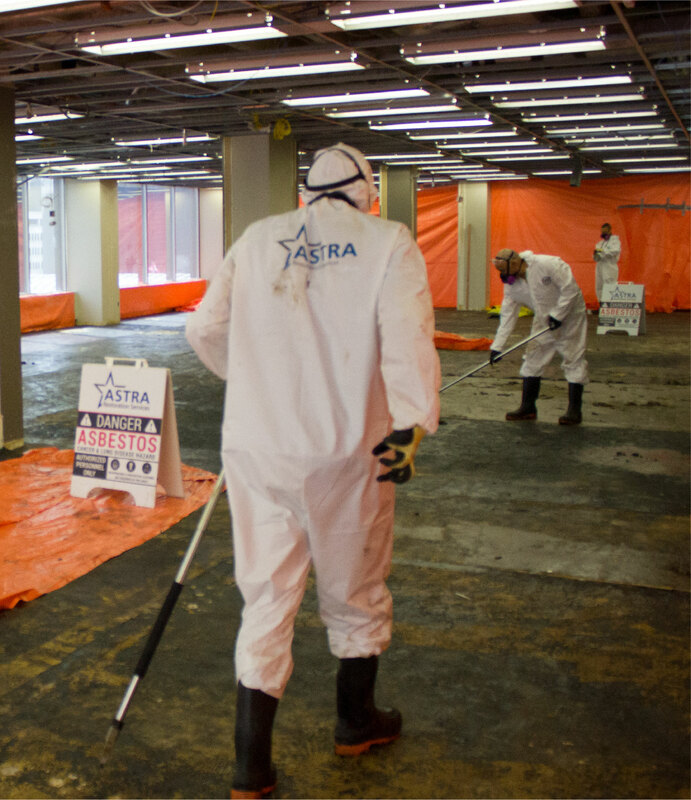 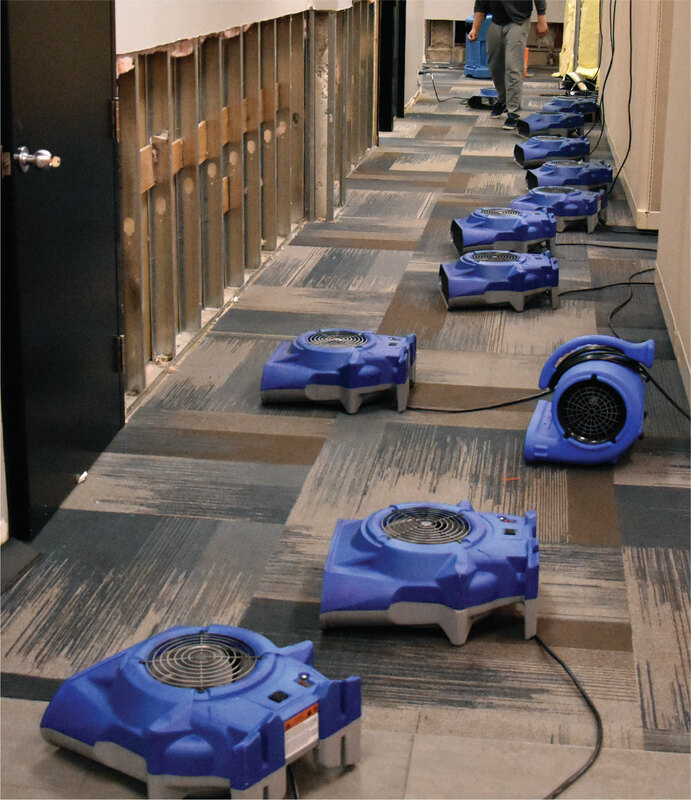 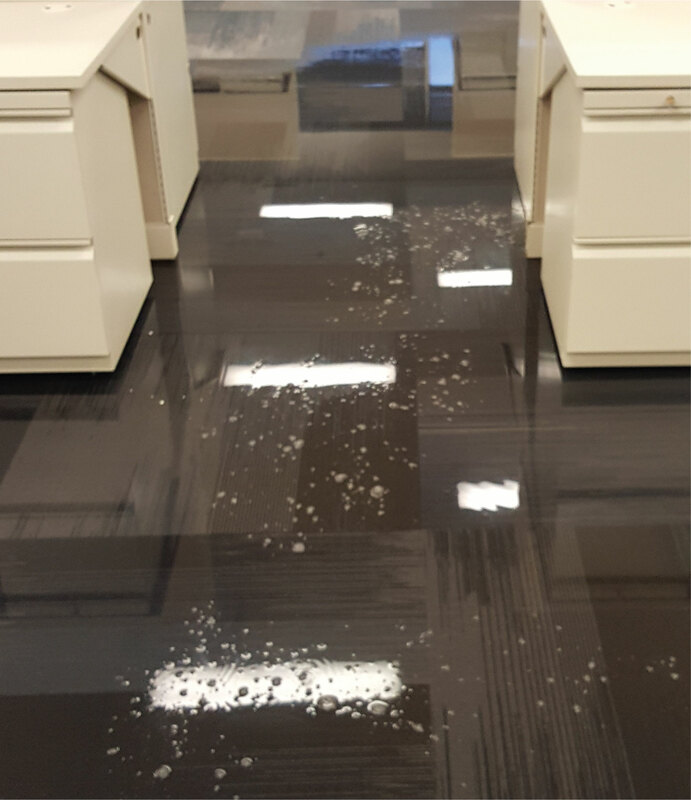 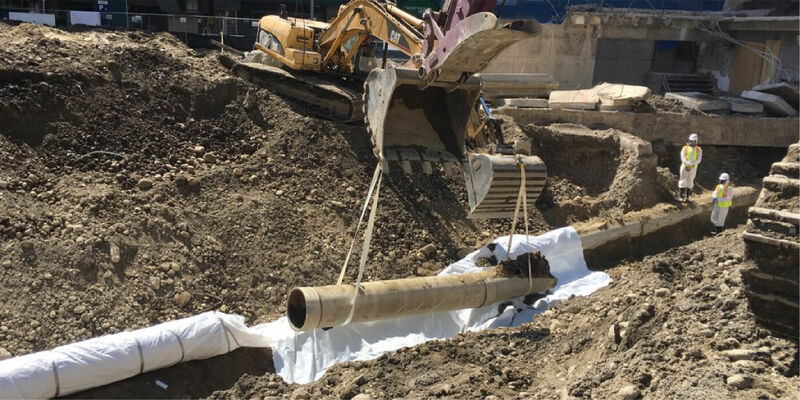 Proper remediation and prevention of moisture buildup by trained technicians ensures spores do not multiply and become dangerous. 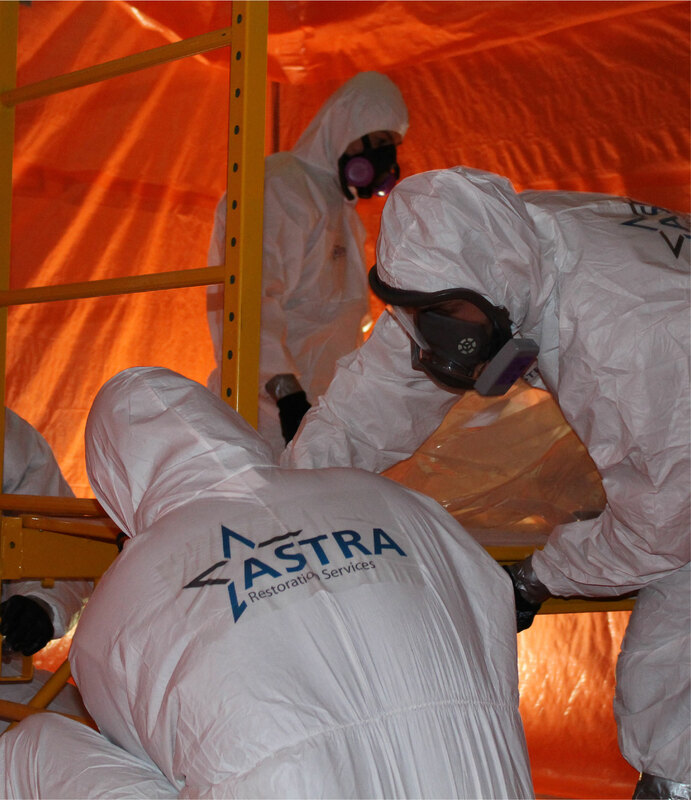 Trust ASTRA Restorations to make your property safe again for you, your family, your tenants, and your employees. 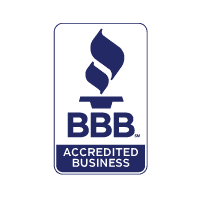 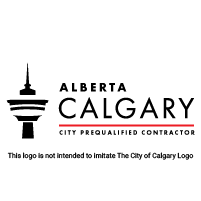 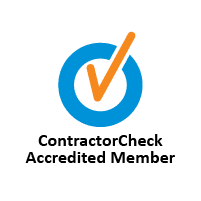 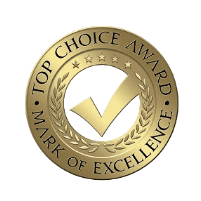 Our certified technicians have the expertise, speciality equipment, training, and experience to render your property safe again. 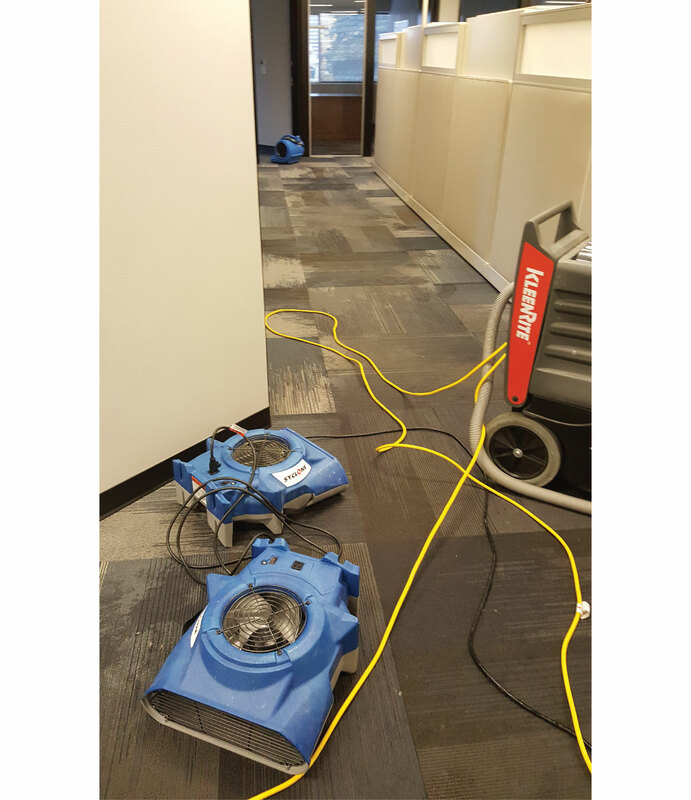 We’re here so you can breathe easy.